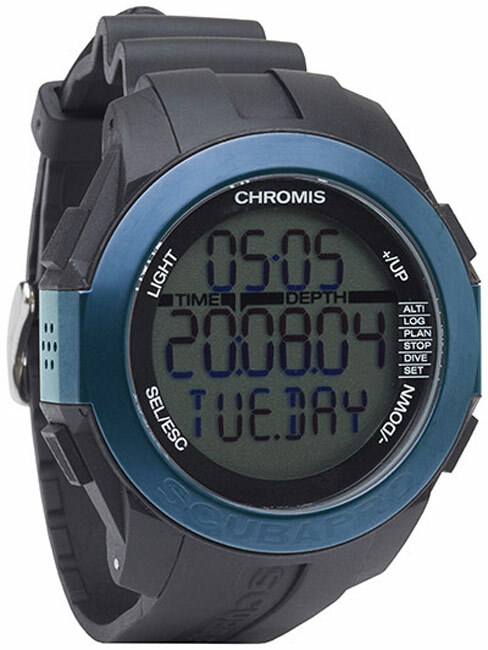 Divers are always happy again about presents. 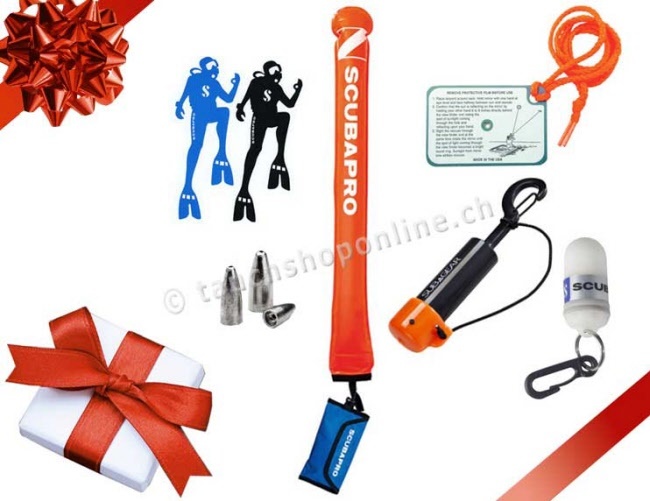 Here you will find a selection of dive articles, diving accessories as gifts. 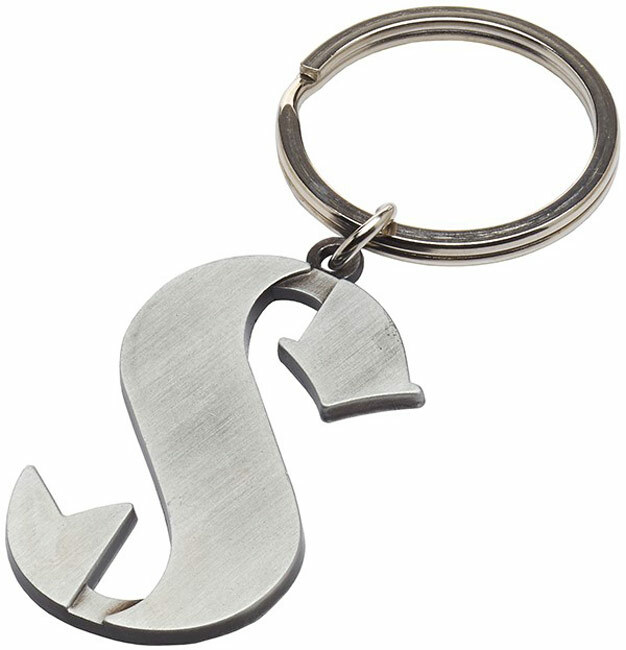 On this page you will find gift ideas and coupons. 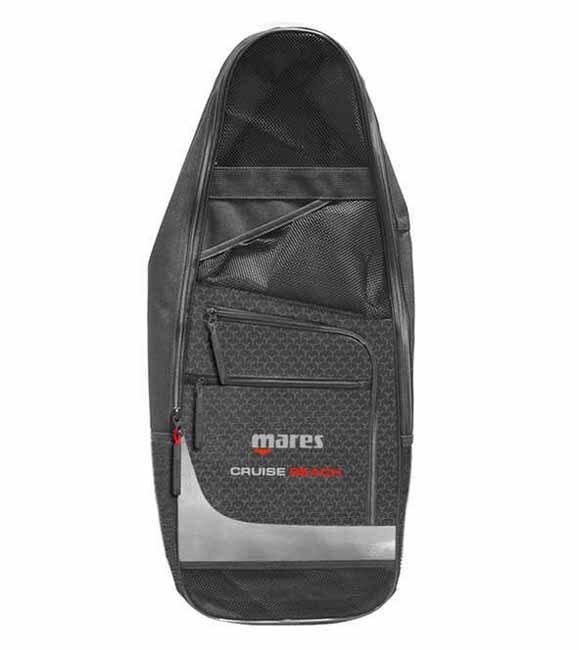 Mares Cruise Diving Snorkel beach Bag New! 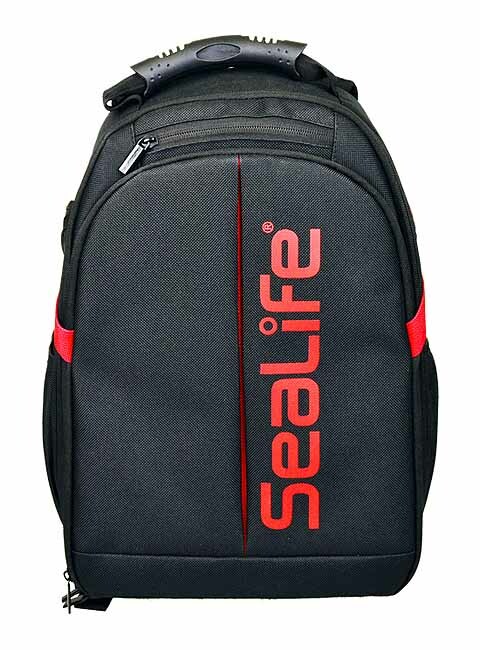 The beach bag for transporting your snorkel gear at dive sites. 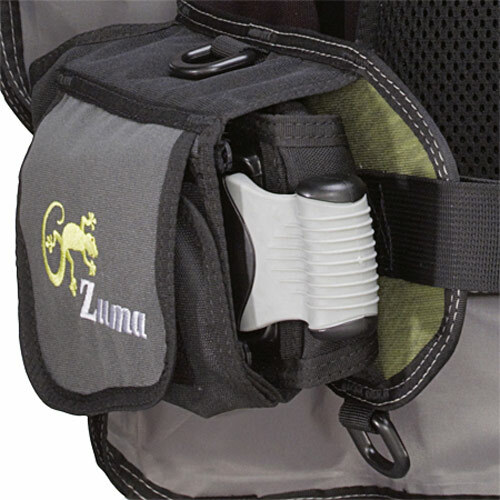 It closes into a handy, compact pouch. 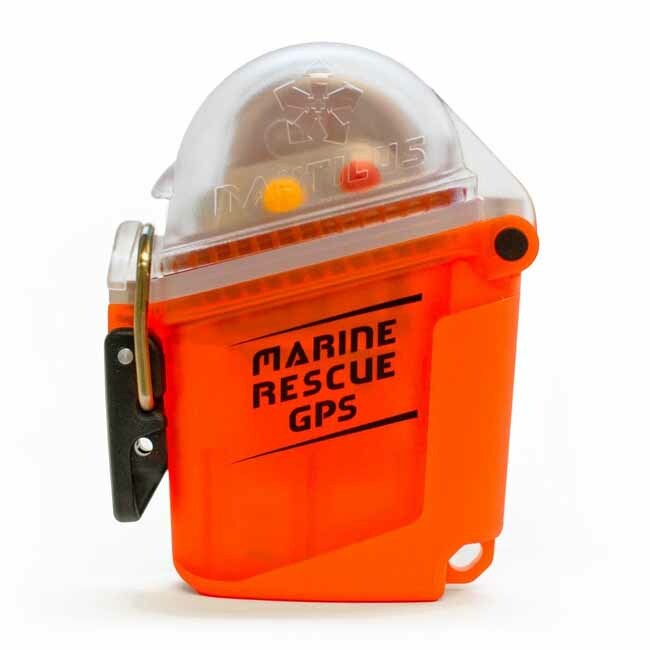 Nautilus Marine Ocean Sea Rescue GPS New! 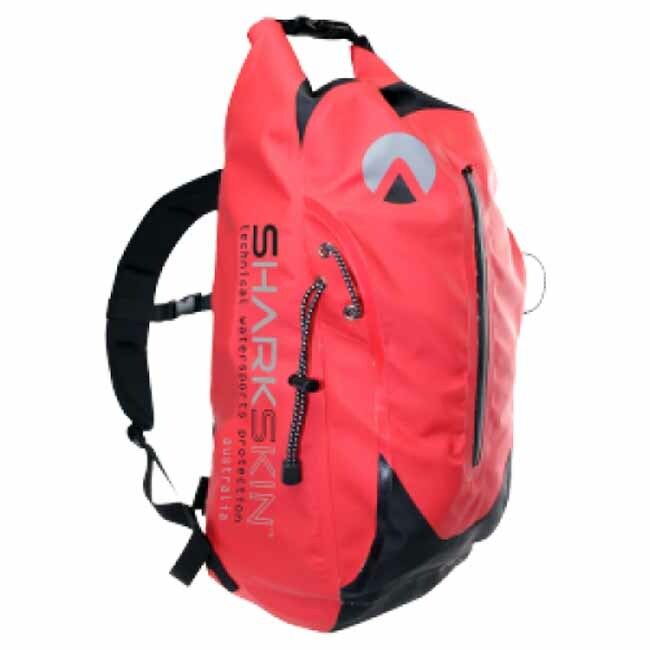 Sharkskin Diving Bag Diving Backpack Back Pack 30lt. New! 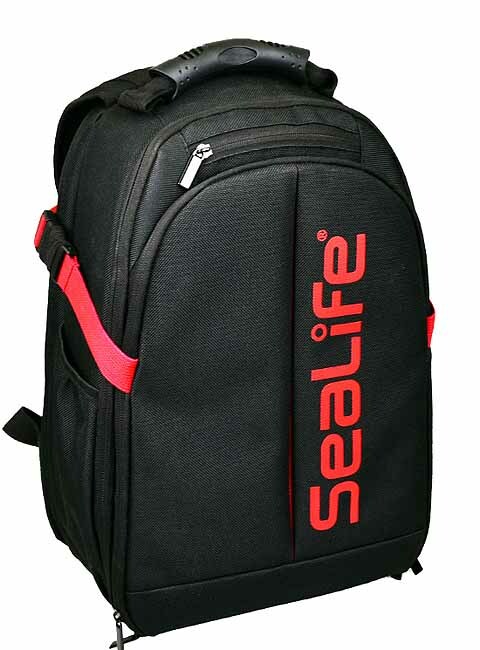 waterproof backpack with 30lt. Volume. 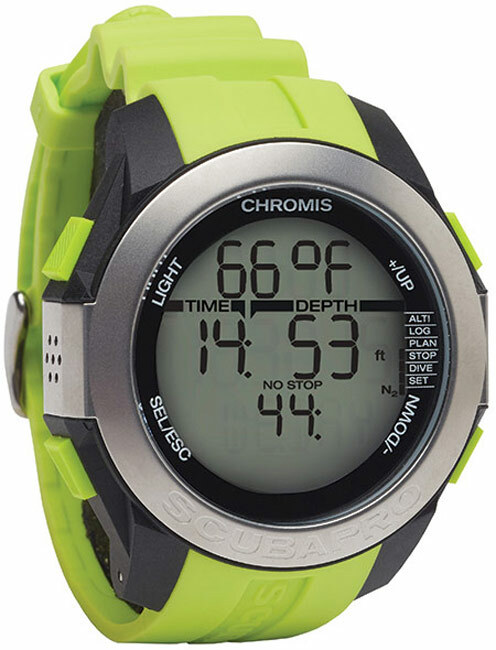 Designed for tough use in all conditions, wet and dry. 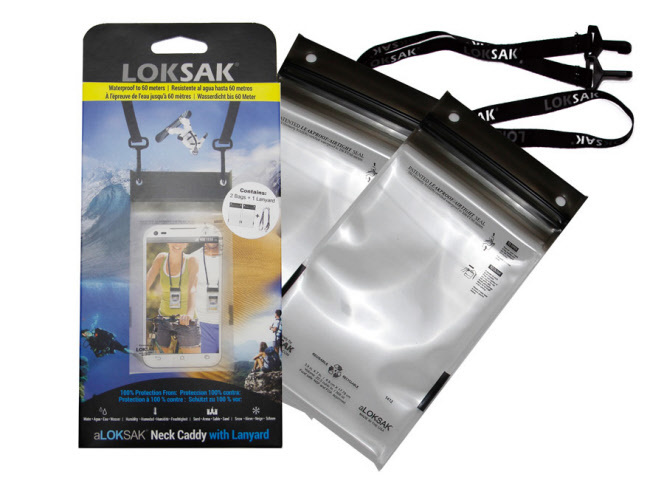 Comfortable carrying system, also suitable for longer carrying units. 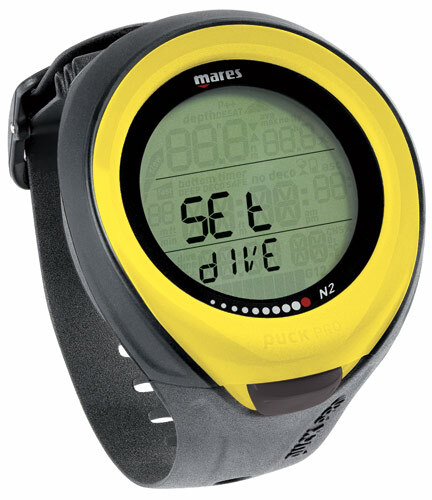 Divers gift idea order now! 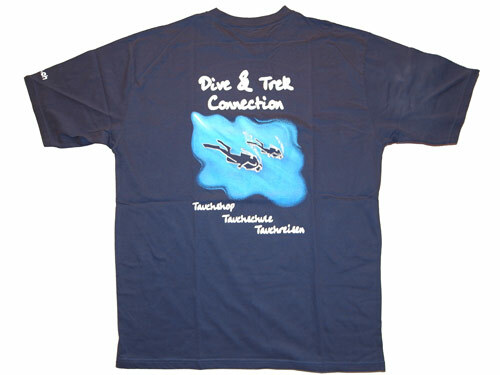 Diving signal gift pack ideal as a divers gift. 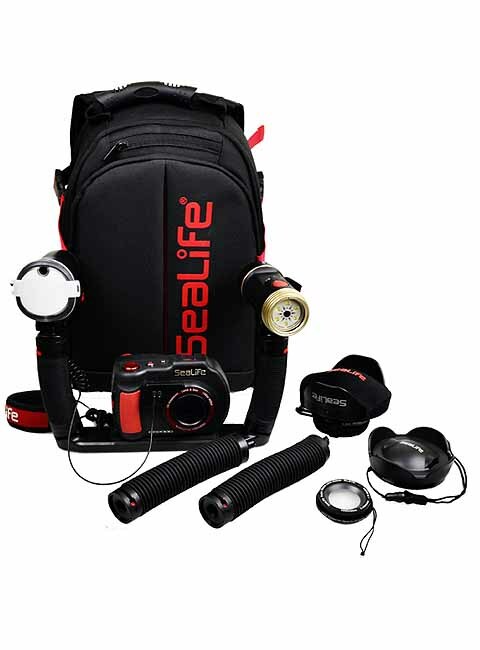 Gift security package for divers with buoy, buoy lead, signal mirror, shaker, LED light and diver stickers for a special price. Order now! 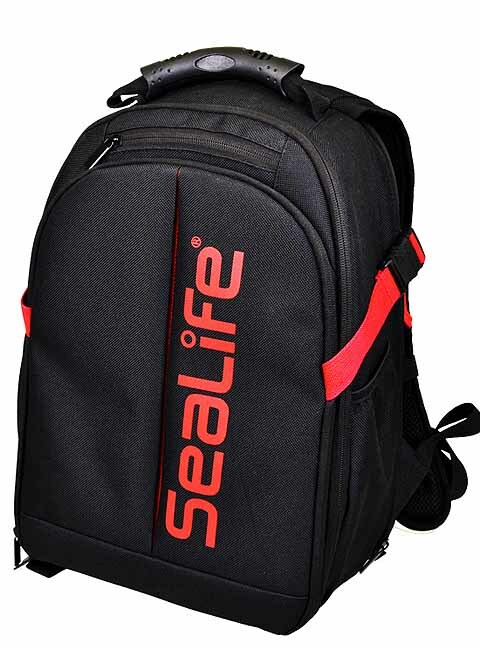 SeaLife Photo Pro Backpack New! 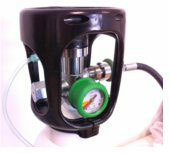 For the transport and protection of the regulator and octopus accessories, as well as regulators. 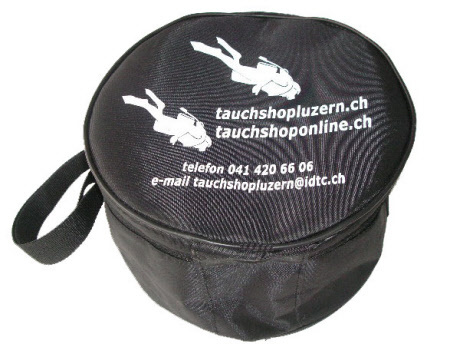 The cult T-shirt Dive & Trek Connection (Tauchschuleluzern.ch) "must have" product. 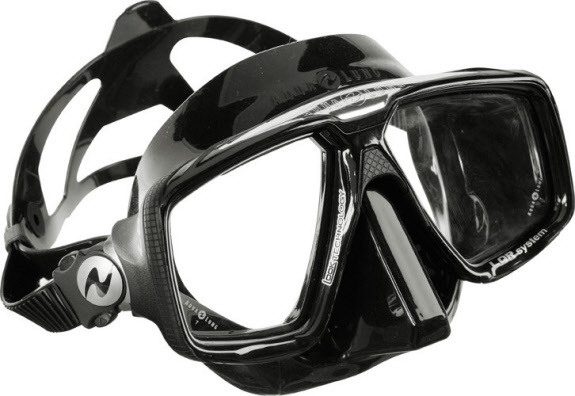 Scubapro Dive Mask Zoom and Snorkel Spectra Snorkel Set Combo New! 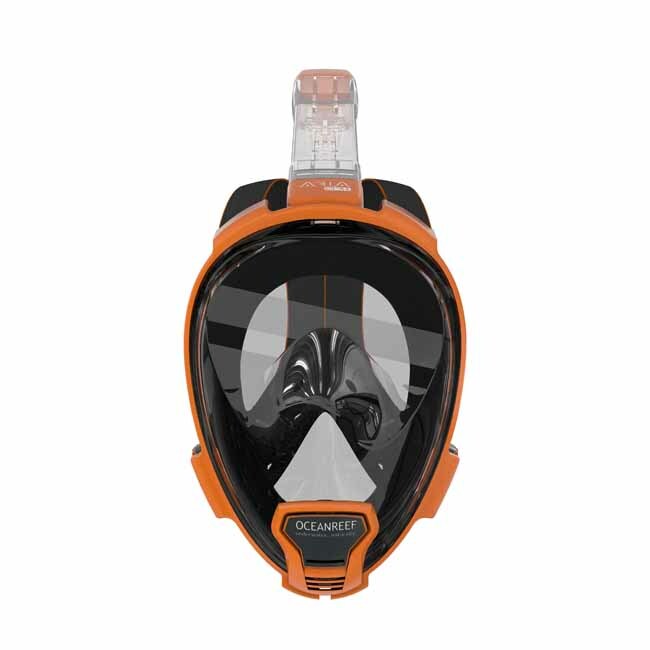 The Zoom EVO Combo teams the low volume dual lens Zoom EVO mask with a Spectra snorkel. 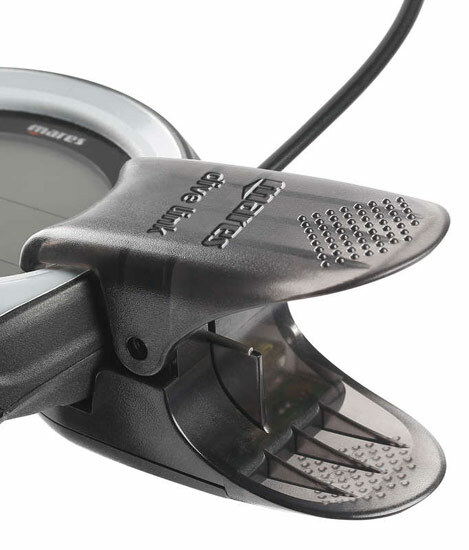 The Zoom EVO features a lens-change system that enables divers to switch optical lenses, without tools, in less than a minute. 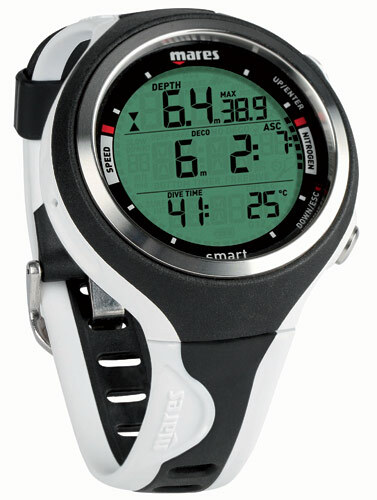 It offers a universal fit and comes with a Comfort Strap. 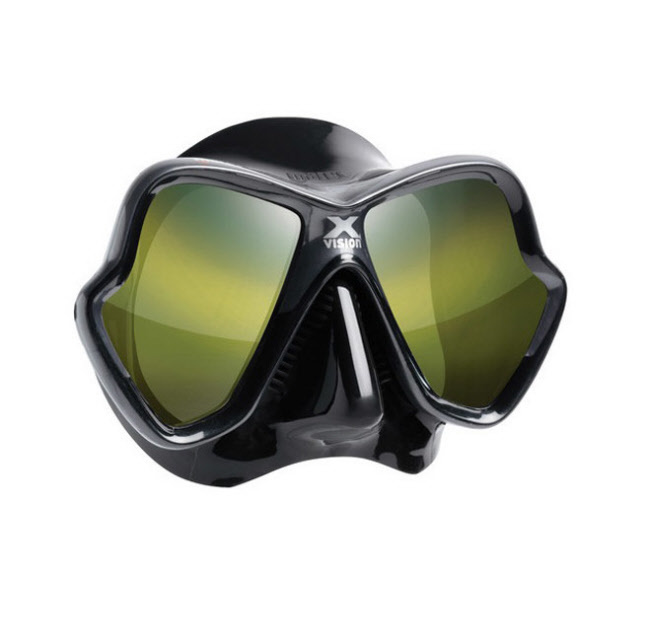 The Spectra Snorkel is top when it comes to breathing comfort and ease of clearing. 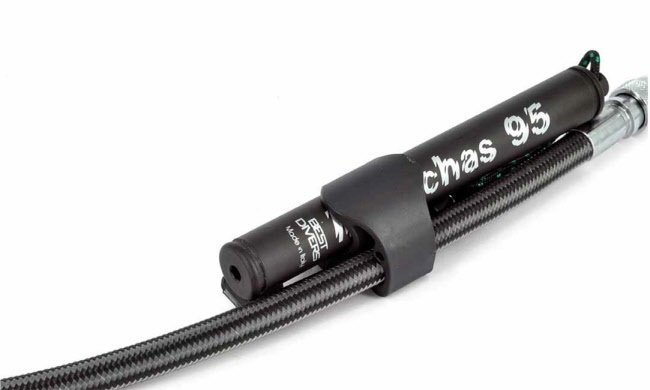 The largebore upper tube allows plenty of airflow, while the corrugated lower tube offers easy positioning when being used, and hangs out of the way when not being used. 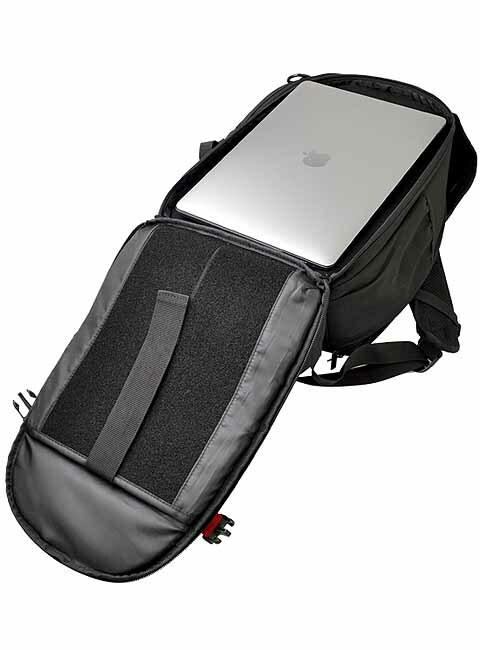 The combo includes a carry bag. 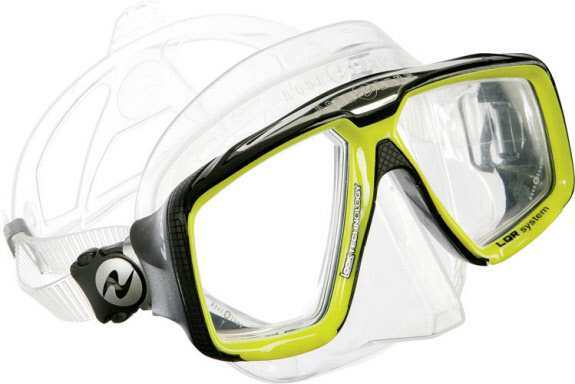 Mask offers a no-tools lens-change system for divers who use optical lenses. 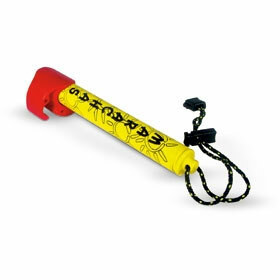 Signal Shaker (underwater signal) essential for dive guides. 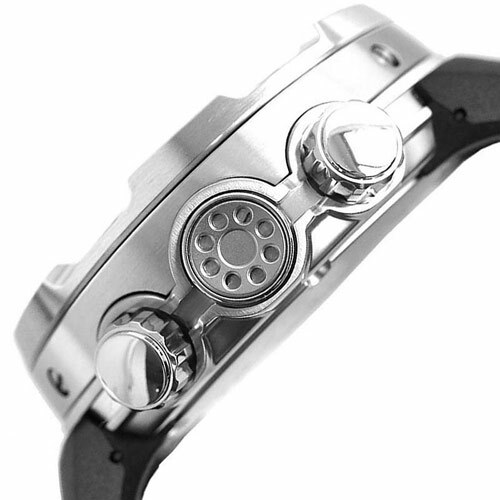 Made of Aluminium. Assorted colors. 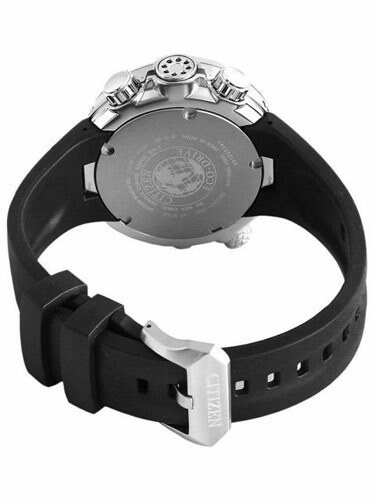 Without magnetic holder. 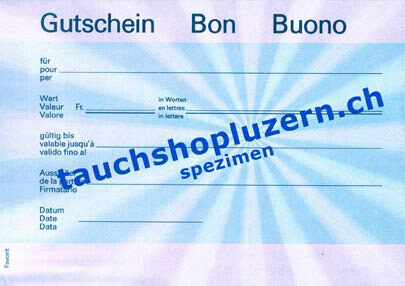 A gift voucher for diving equipment at Tauchshoponline.ch or Tauchshopluzern.ch, gives divers always joy. 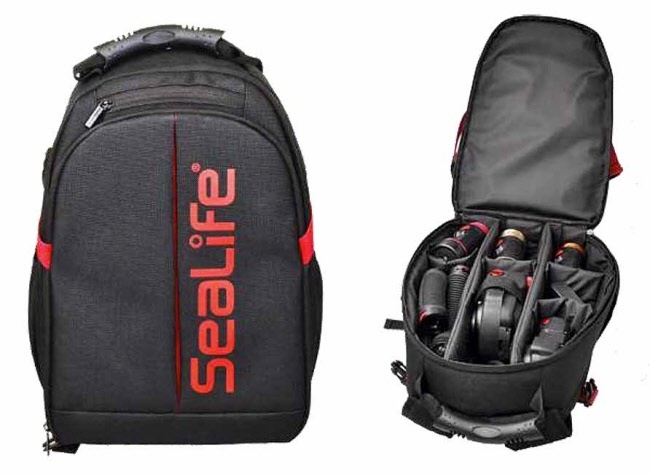 Sharkskin Diving Bag Diving Backpack30lt. New! Chillproof Long Sleeve Full Zip – Mens New! Chillproof long pants women New! Chillproof long pants men New! 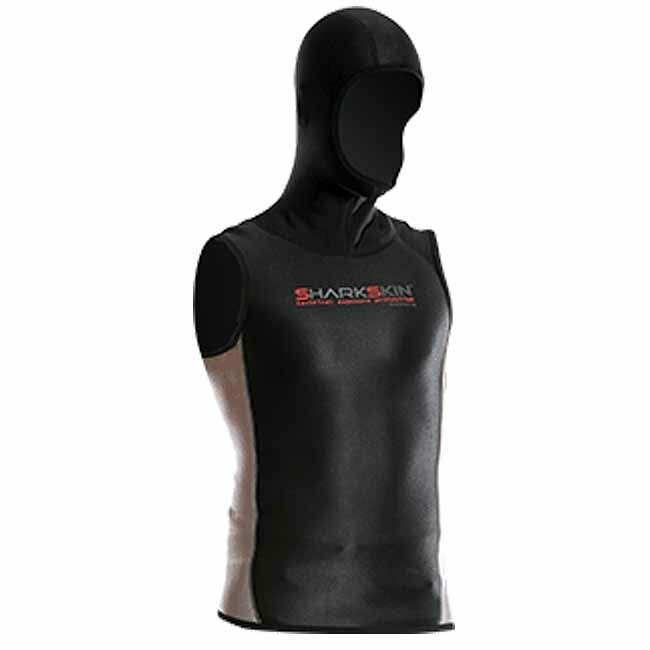 Sharkskin Chillproof vest with hood Women New! 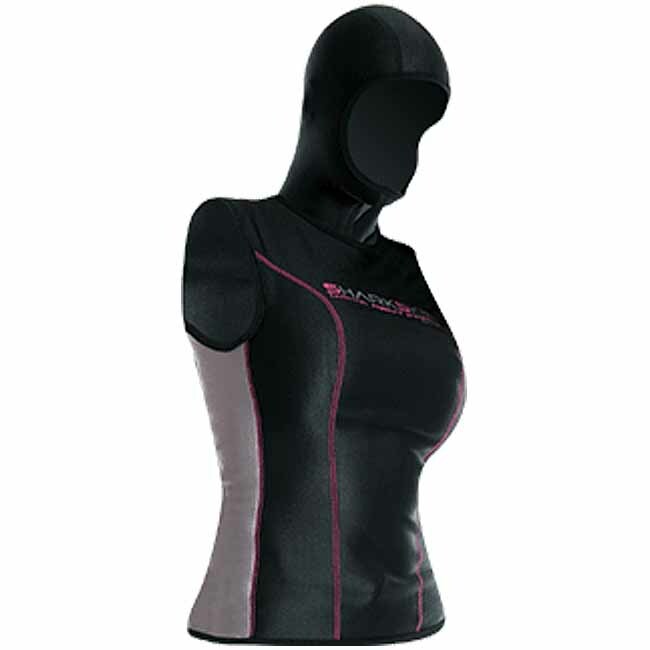 By itself or underneath a sleeve less wetsuit this top provides the ultimate protection from cold and wind. 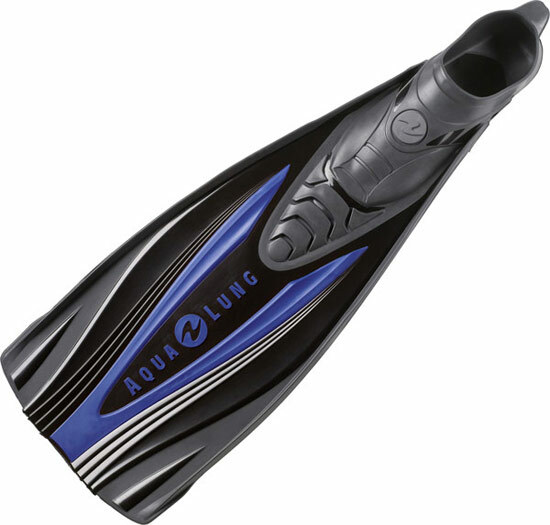 It has a soft neoprene neck seal to help keep wind, water, spray and waves from entering. 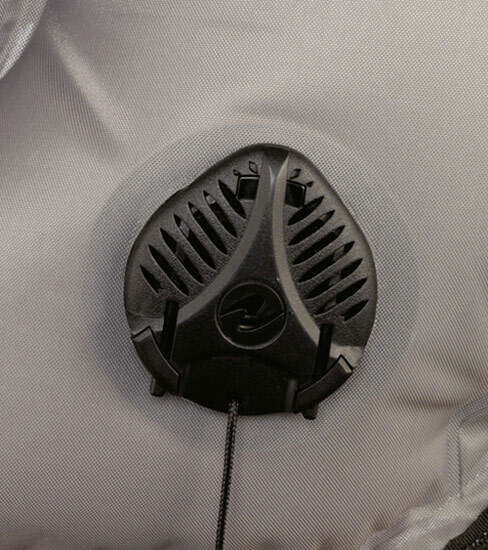 It offer additional protection from the cold and sun and the thumb tabs assist when pulling a wetsuit on over the top. 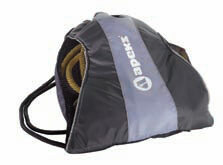 Sharkskin Chillproof vest with hood Man New! 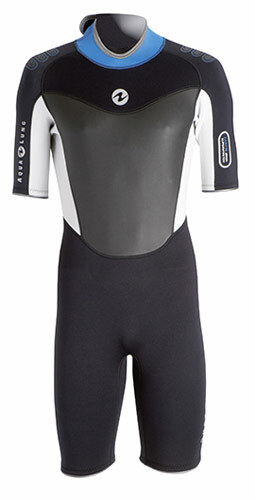 By itself or underneath a short sleeve wetsuit this top provides the ultimate protection from cold and wind. 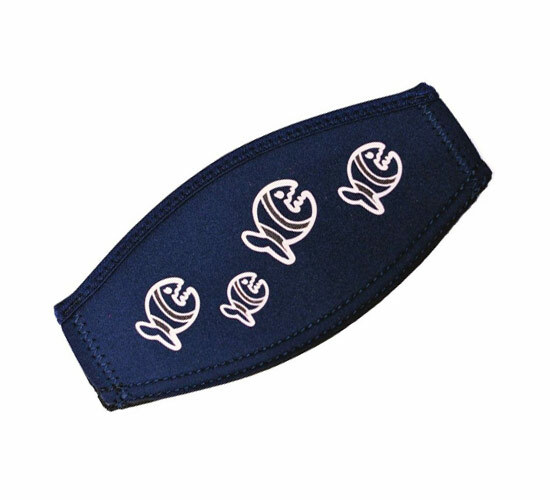 It has a soft neoprene neck seal to help keep wind, water, spray and waves from entering. 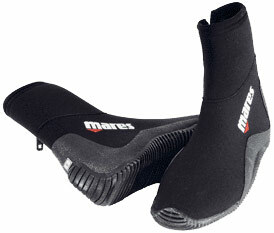 It offer additional protection from the cold and sun and the thumb tabs assist when pulling a wetsuit on over the top. 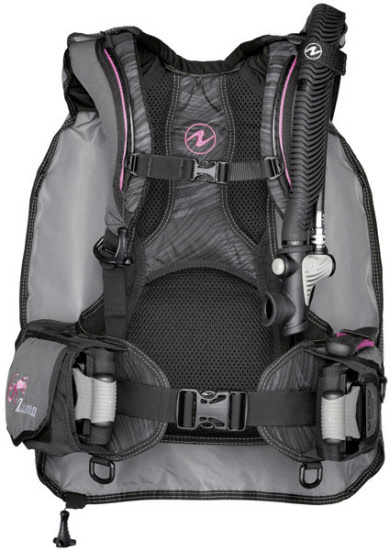 Sharkskin Chillproof vest Women New! 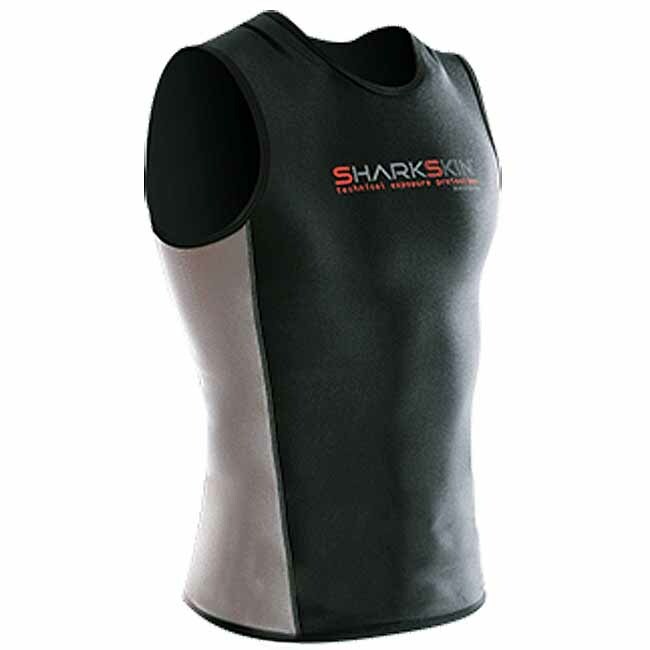 Sharkskin Chillproof vest Man New! 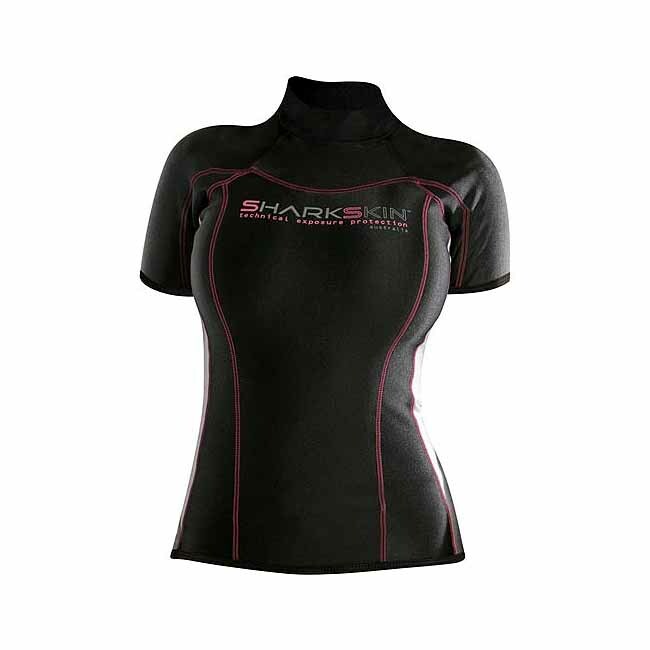 Sharkskin Chillproof short sleeve Women New! 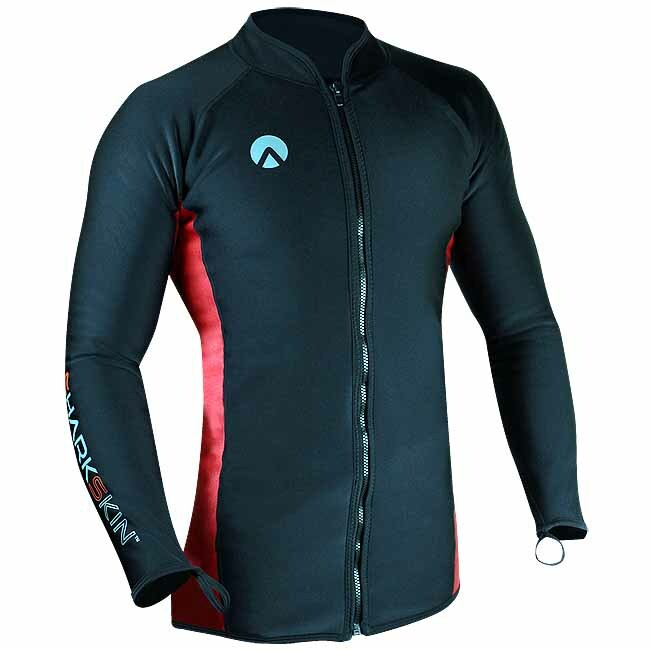 By itself or underneath a short sleeve wetsuit this top provides the ultimate protection from cold and wind. 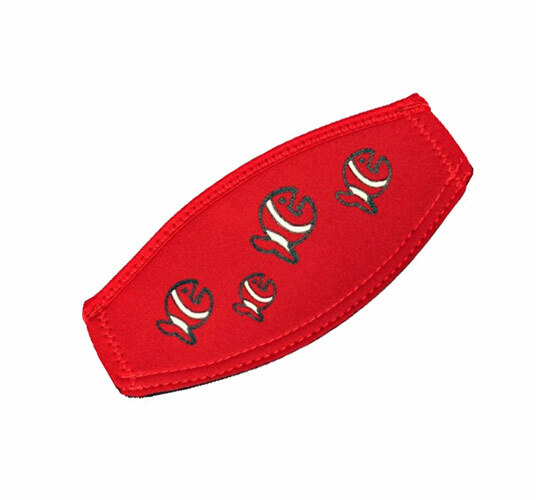 It has a soft neoprene neck seal to help keep wind, water, spray and waves from entering. 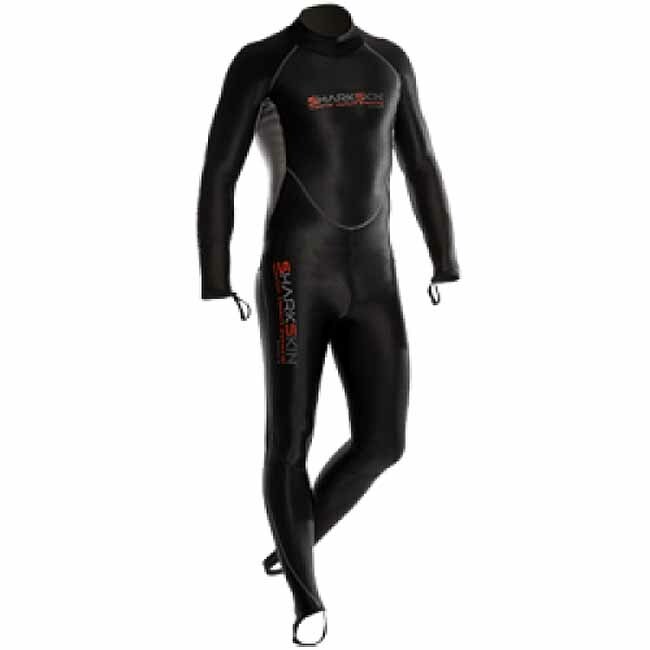 The long sleeves offer additional protection from the cold and sun and the thumb tabs assist when pulling a wetsuit on over the top. 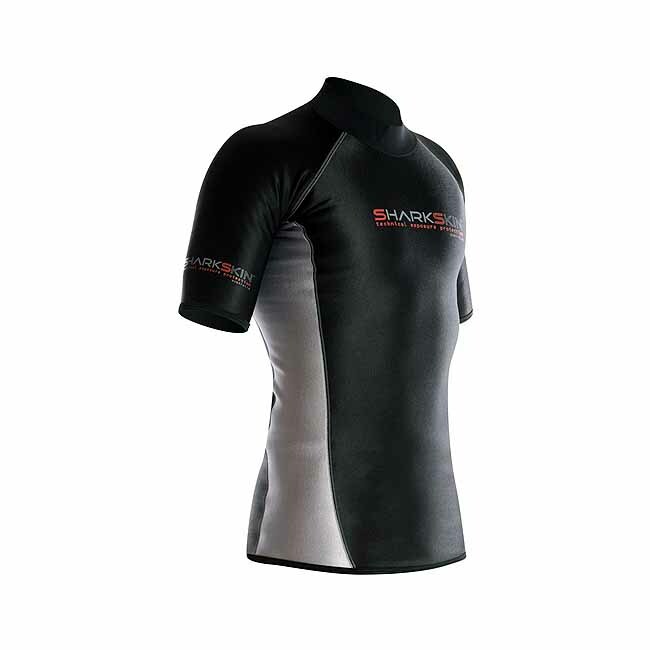 Sharkskin Chillproof short sleeve Man New! 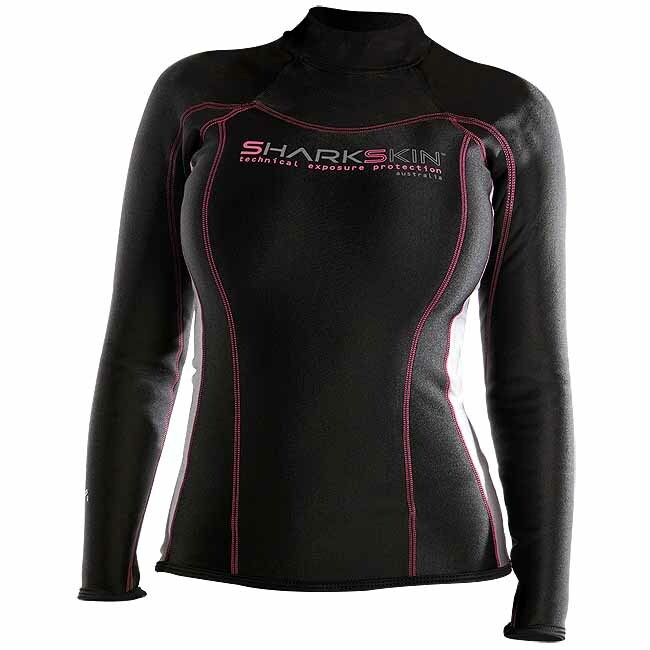 Sharkskin Climate Control Long sleeve Women New! 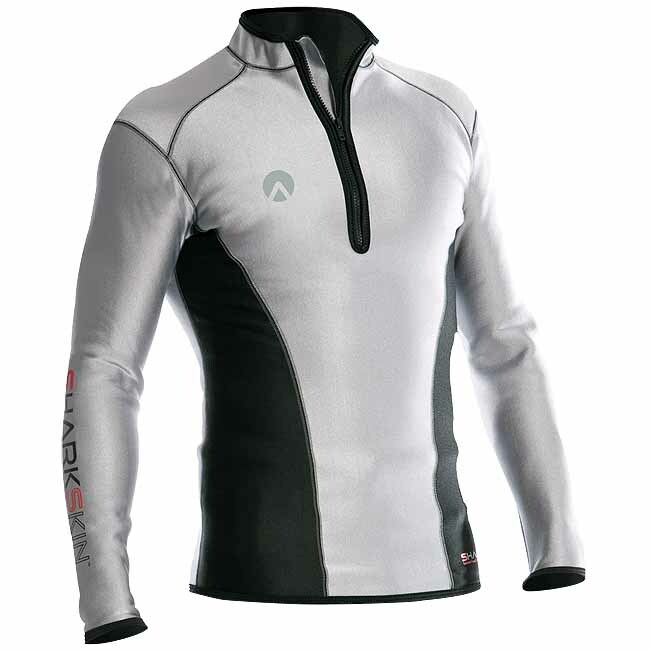 Sharkskin Climate Control Long sleeve Man New! Sharkskin Chillproof Long sleeve Lady New! 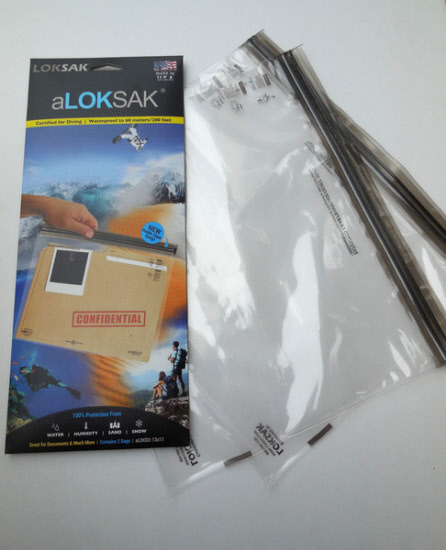 Ideal for diving, surfing, snorkeling, water skiing, wakeboarding, jet skiing, SUP stand up paddling, sailing, kite surfing, surfing, kayaking, canoeing and rowing. 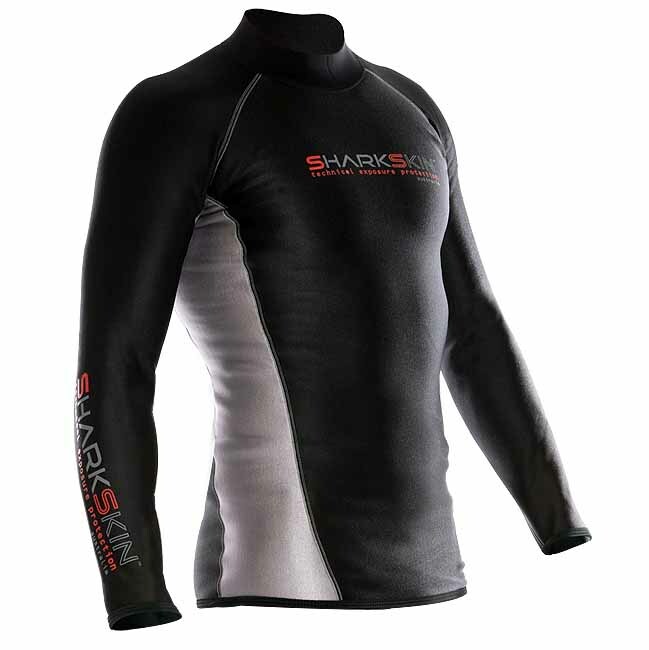 Sharkskin Chillproof Long sleeve Man New! 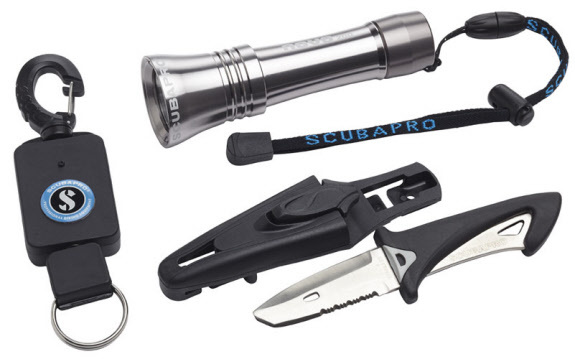 The Argonaut Dive knives are extremely robust and reliable. The Blunt comes to a blunt chisel like tip. One full side of the Blunt blade is die cut with rounded serrations. 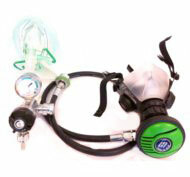 Oxyrescue is a simple to use device for the administration of pure, compressed oxygen. 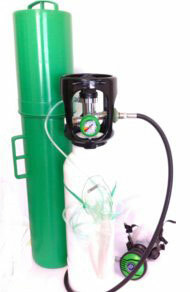 The integrated multifunctional valve is realized with the best oxygen compatible materials, and is the result of many years of Sanosub’s research in this field. 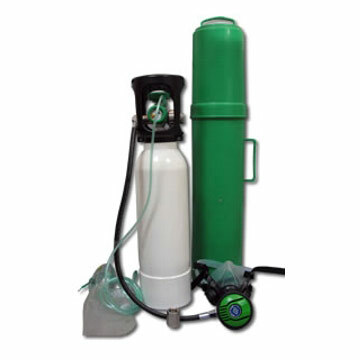 Its limited weight and size make it perfect for all emergency centers, including on boats and diving centers. 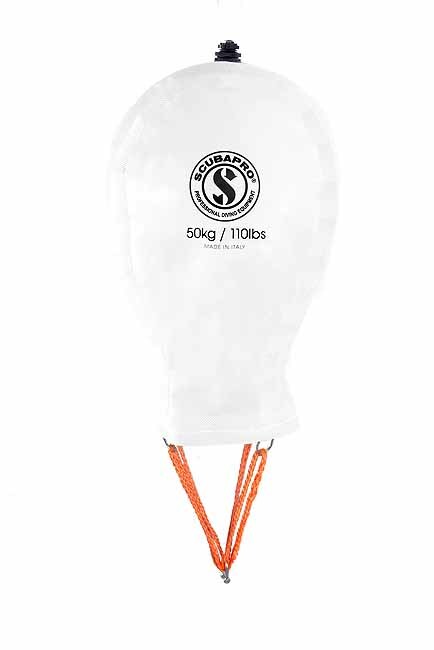 Lift bag in various sizes to raise respectively salvage operations. 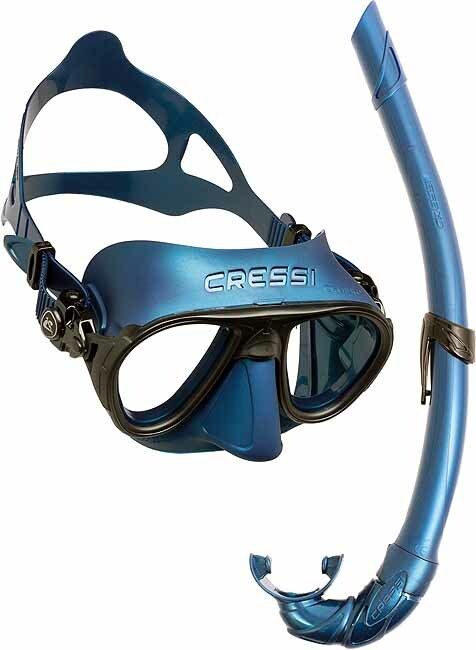 Cressi Dive Mask Calibro and Snorkel Corsica Snorkelset New! 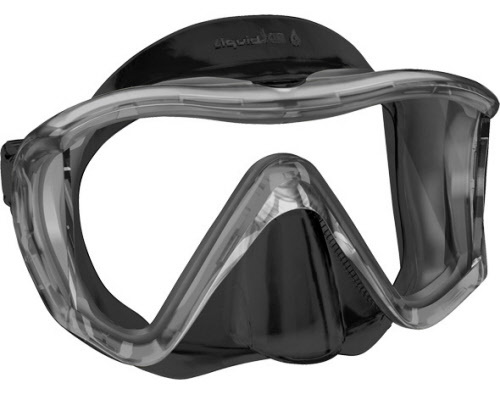 Diving mask Calibro and snorkel Corsica snorkel set ideal for snorkeling freediving, underwater rugby and ABC training. 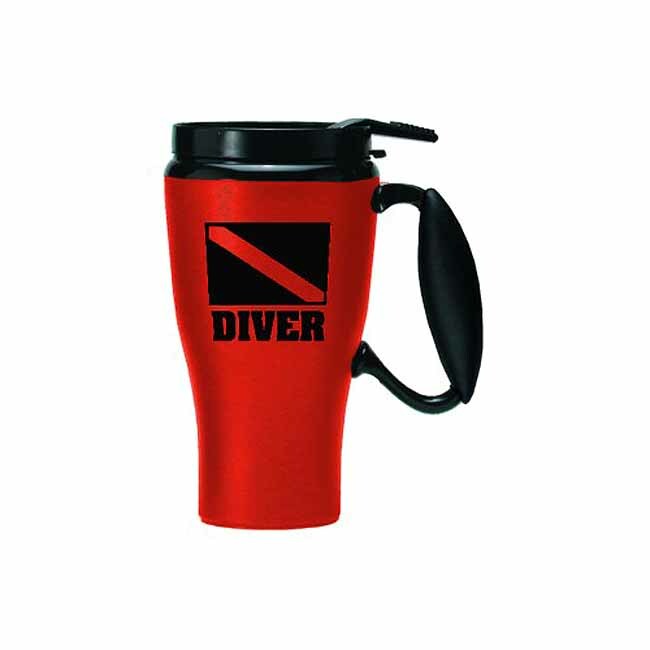 Ideal for coffee or tea after diving. 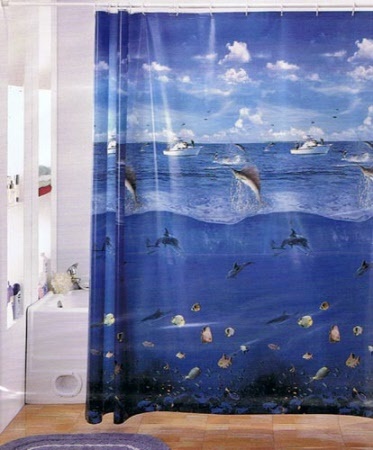 Finally a shower curtain for divers. Size 180 cm x 180 cm. 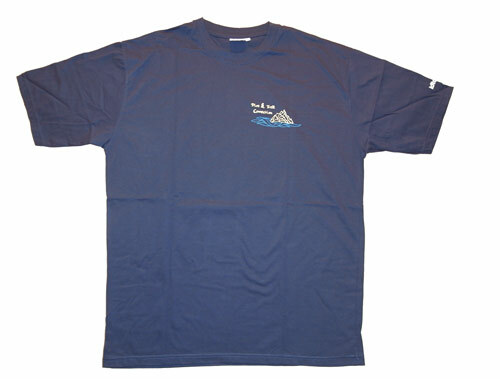 Washable at 30° C. Material made of 100% PEVA. 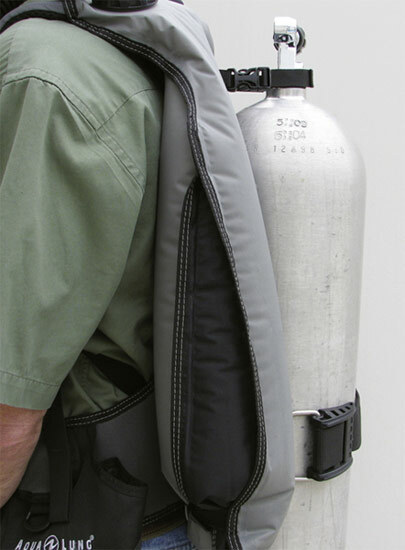 This is no basic underwater housing. 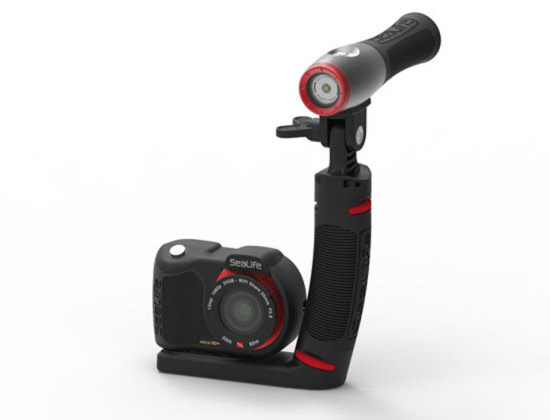 The iPix is a serious tool for anyone on, in water or underwater. 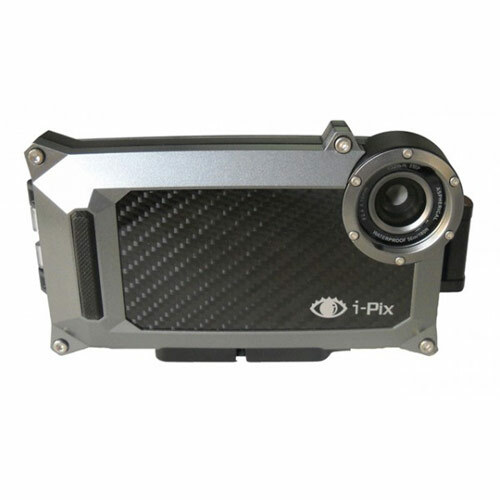 The iPix for iPhone 4/4S is a multi-featured solution specifically made to optimize the photo and video imaging capabilities of those who have traded their digital cameras for the simplicity of their smart phone. 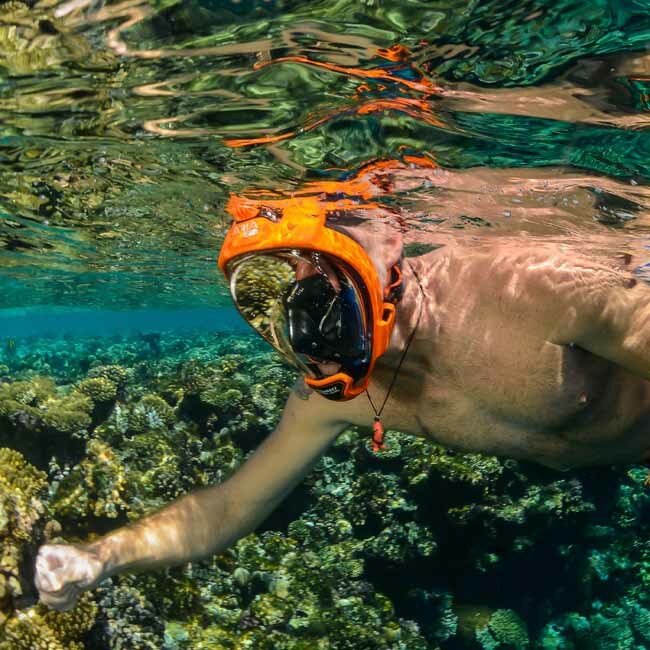 This underwater housing protect your phone in up to 40 meter deep water. 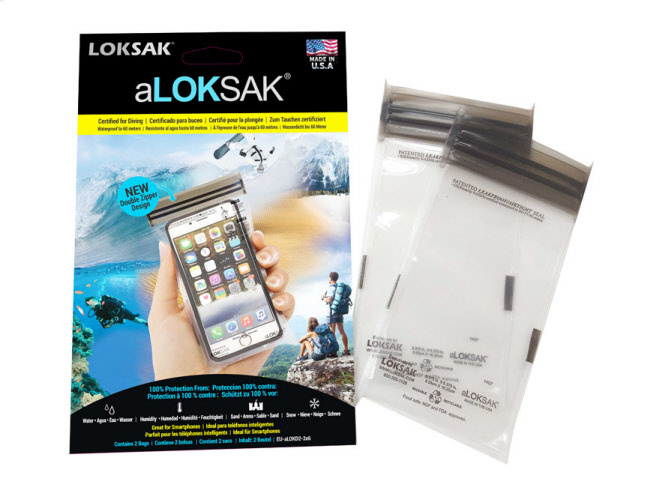 This isn't your standard waterproof case, this is a waterproof enclosure for your phone. 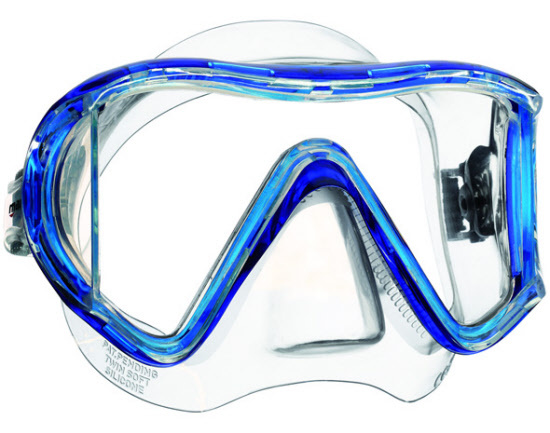 This is no basic underwater housing. 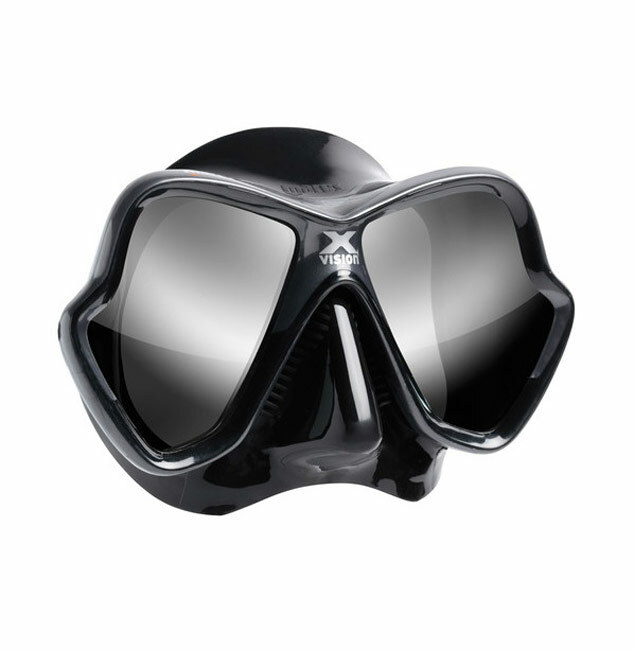 The iPix is a serious tool for anyone on, in water or underwater. 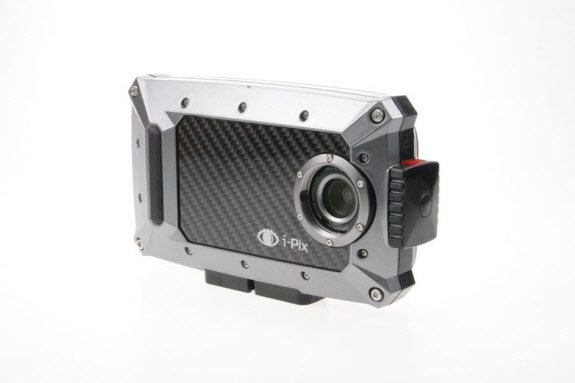 The iPix for iPhone is a multi-featured solution specifically made to optimize the photo and video imaging capabilities of those who have traded their digital cameras for the simplicity of their smart phone. 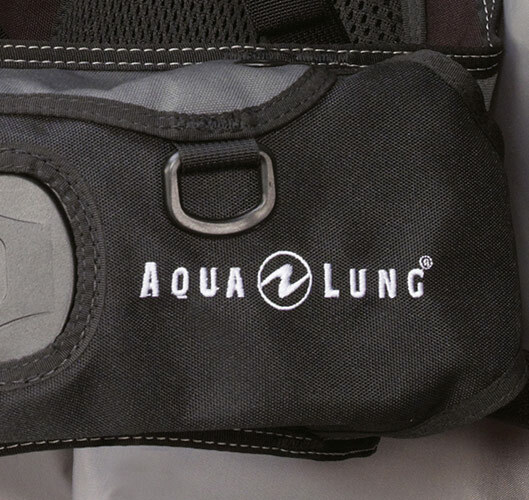 This underwater housing protect your phone in up to 56 meter deep water. 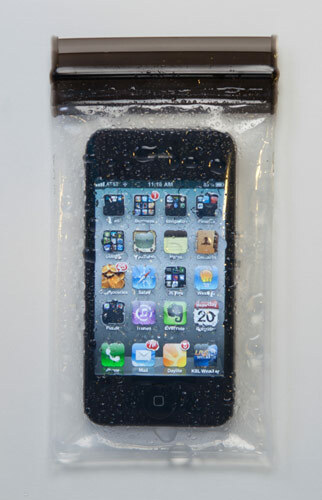 This isn't your standard waterproof case, this is a waterproof enclosure for your phone. 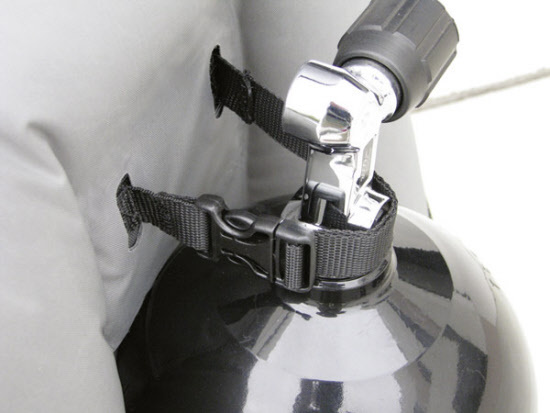 This is no basic underwater housing. 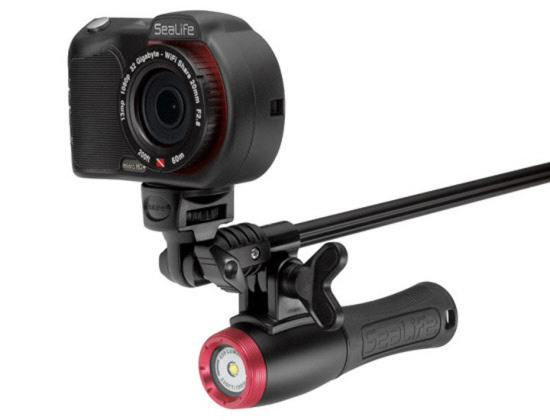 The iPix Underwater Housing Samsung GS4 is a serious tool for anyone on, in water or underwater. 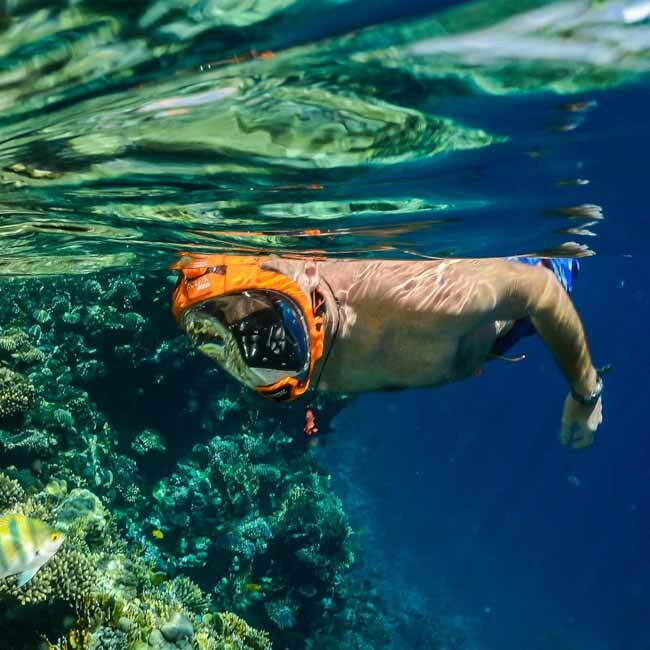 The iPix for Underwater Housing Samsung GS4 is a multi-featured solution specifically made to optimize the photo and video imaging capabilities of those who have traded their digital cameras for the simplicity of their smart phone. 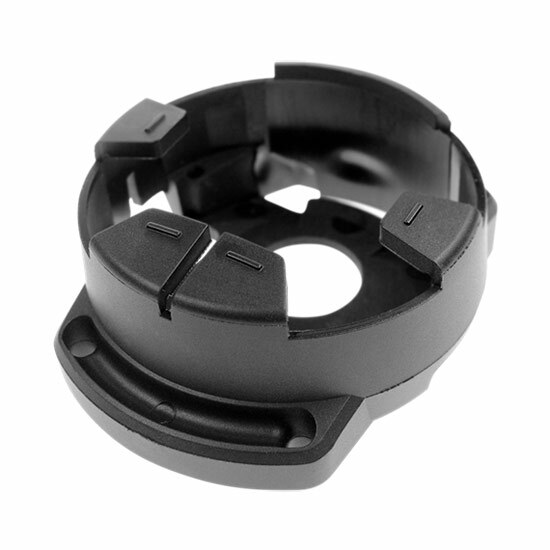 This underwater housing protect your Samsung GS4 in up to 57 meter deep water. 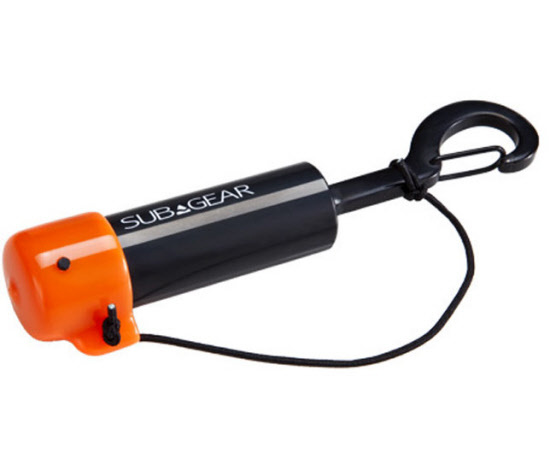 This isn't your standard waterproof case, this is a waterproof enclosure for your Samsung GS4. 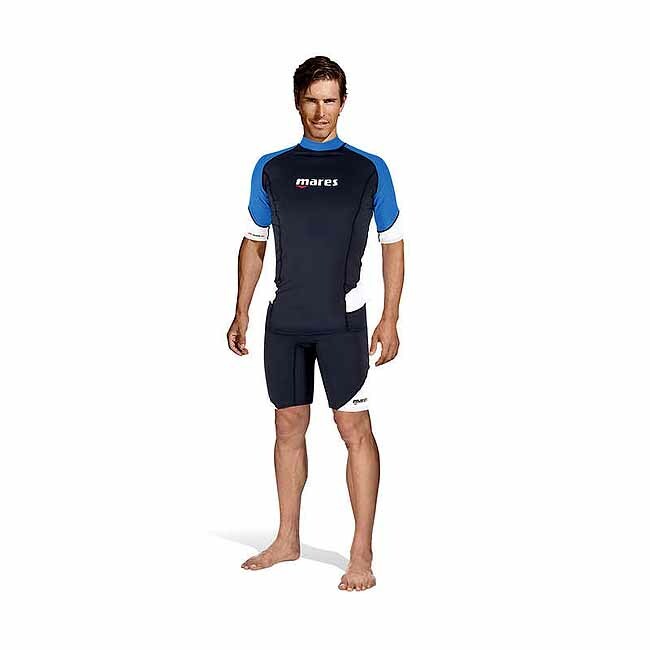 Mares Rash Guard Trilastic Short Sleeve Man New! 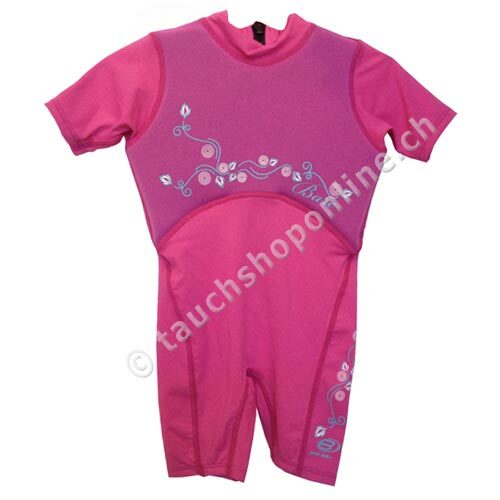 comfortable new Rash Guards. 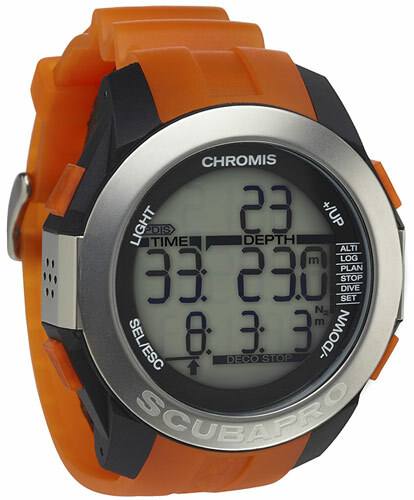 Ideal for all water sports including scuba diving, surfing, kite skiing, jet skiing, canoeing, snorkeling and rowing. 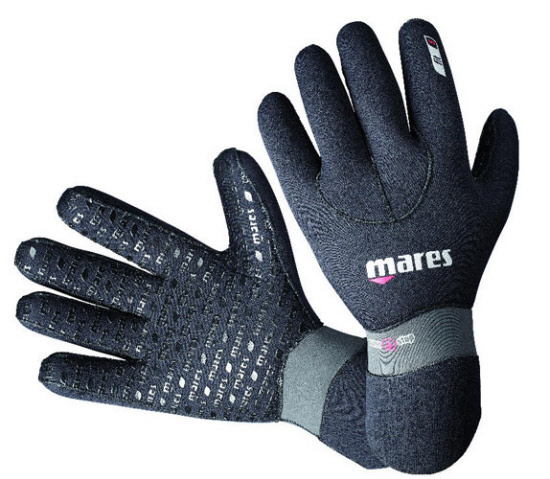 Mares Rush Guard Trilastic Short Sleeve Women New! 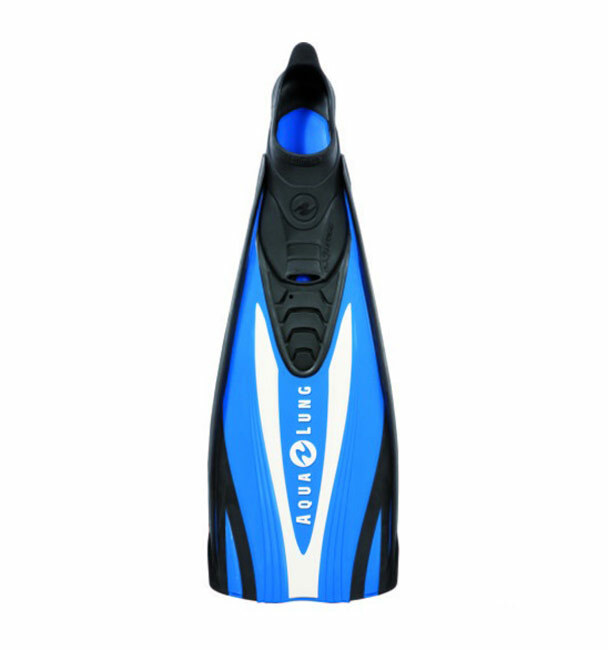 Dive gear equipment set tropic warmwater New! 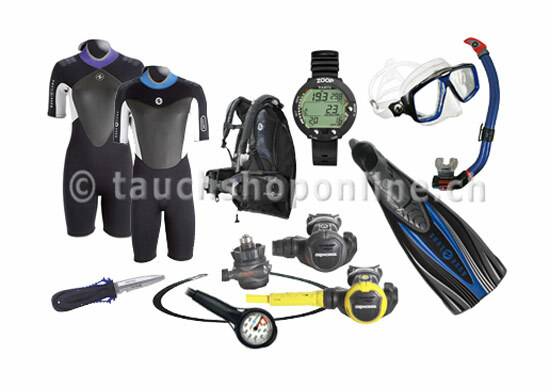 Diving equipment set ocean with Dive mask, Snorkel, Fins, Regulator, Wetsuit, BCD, Dive knifes, Dive computer. 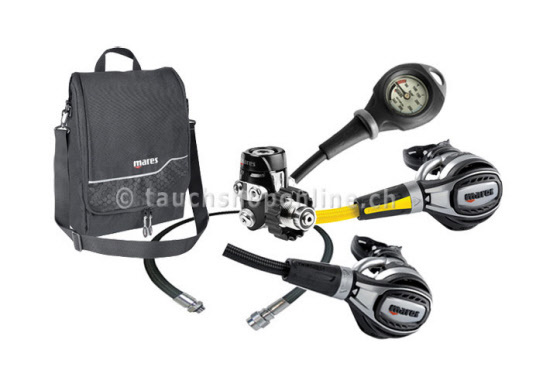 The perfect diving equipment set for diving in warm tropical waters. 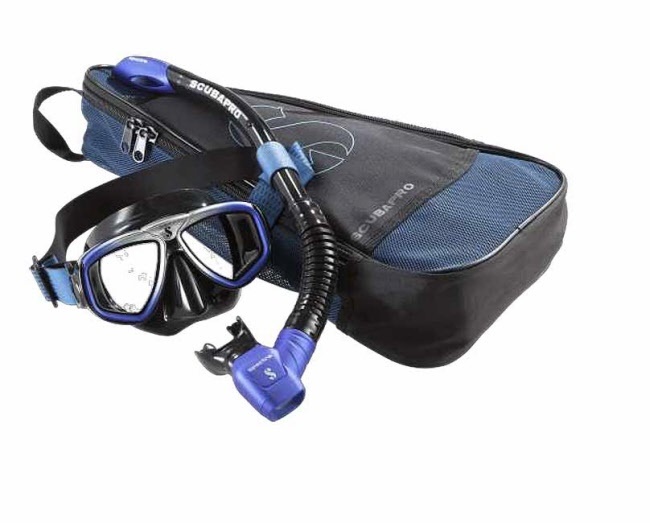 Dive gear equipment set lake coldwater New! 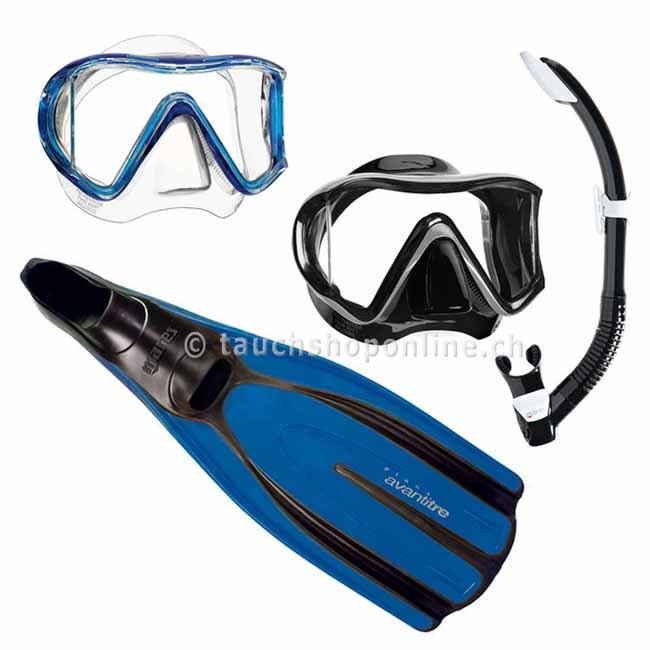 Dive gear set consisting of: Wetsuit incl. 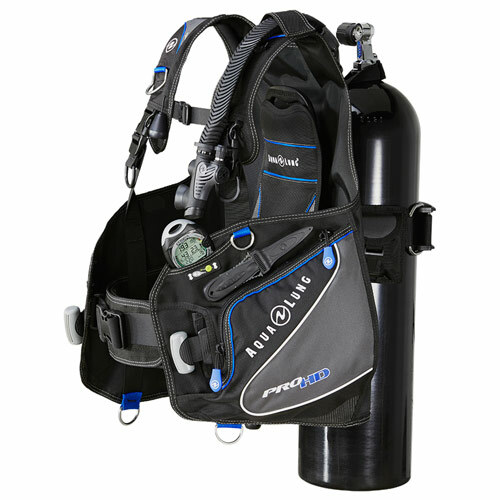 Ice vest and Hood, BCD, Dive Computer, Dive knife, Regulator coldwater configuration, Regulator bag, Dive mask, Snorkel, fins, dive gloves, Diving boots. 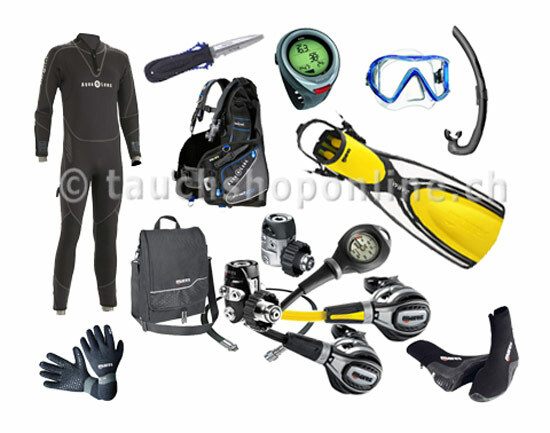 The Diving Equipment Set for cold water. 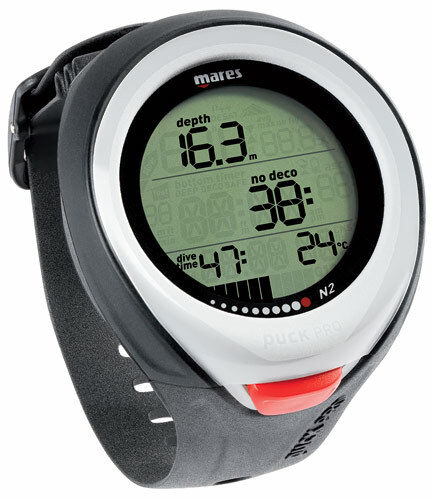 The new Mares Smart dive computer is the Perfect companion also outside of the underwater world. 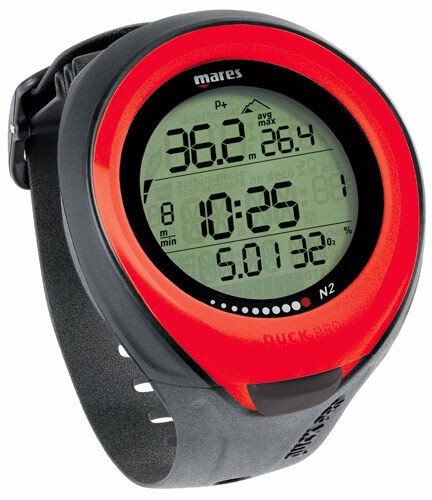 The new, trendy dive computer from Mares is not only underwater a smart high-performance-computer and dive computer, but scores with its sleek design as well as dive watch for the leisure area. 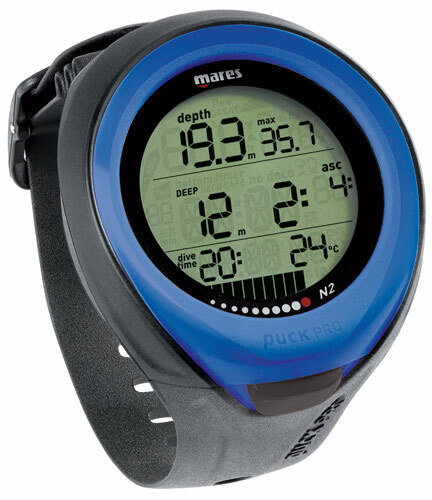 The new dive computer from Mares, simply fascinating! 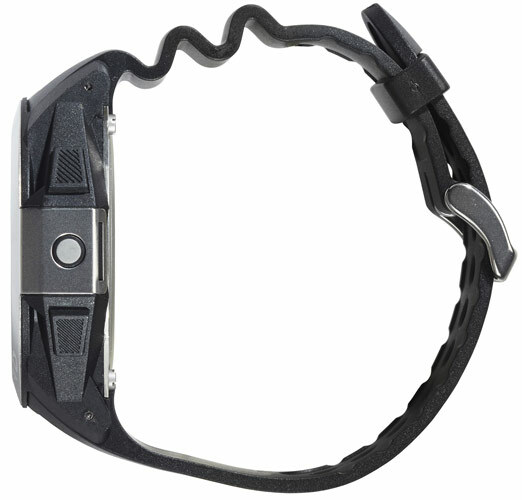 Bungee Boot for Suunto dive computer. 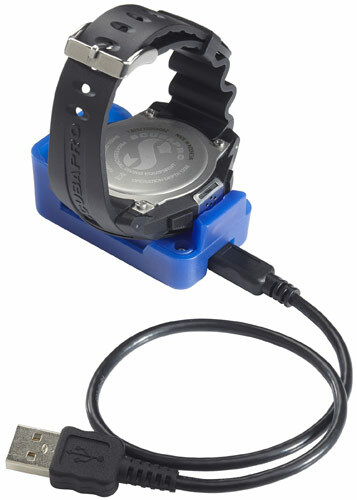 Protective cases for the dive computer with bungee use Strap. 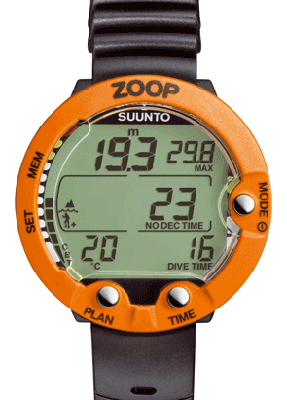 The kit can mount dive computer Suunto Zoop, Vyper, Vyper Air and HelO2 be used with 1 m bungee strap included. 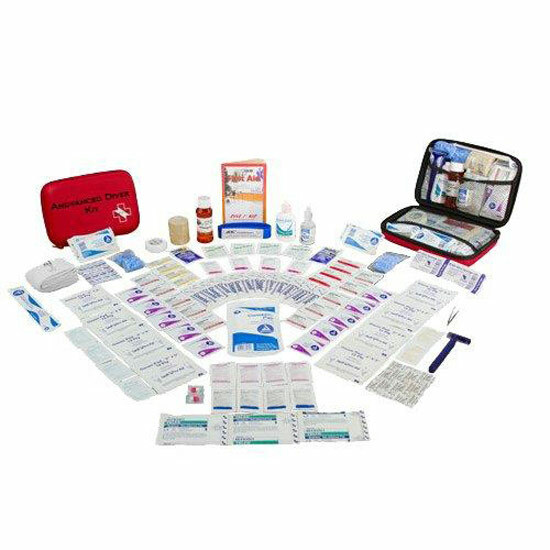 Diver emergency equipment with all the major first aid items for divers, diving clubs, diving schools and diving boats. 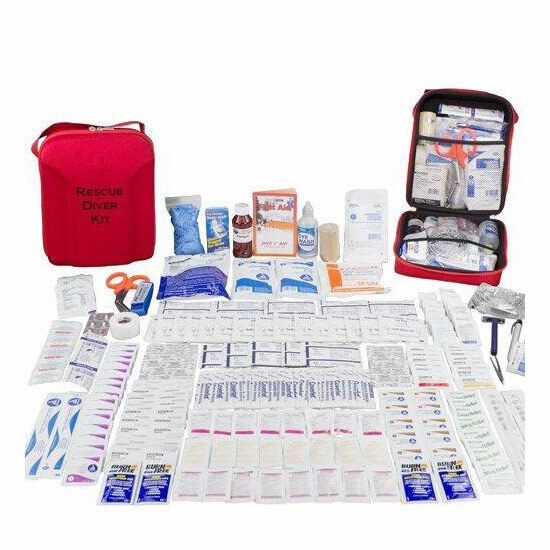 A first aid kit should always be present at the dive site. 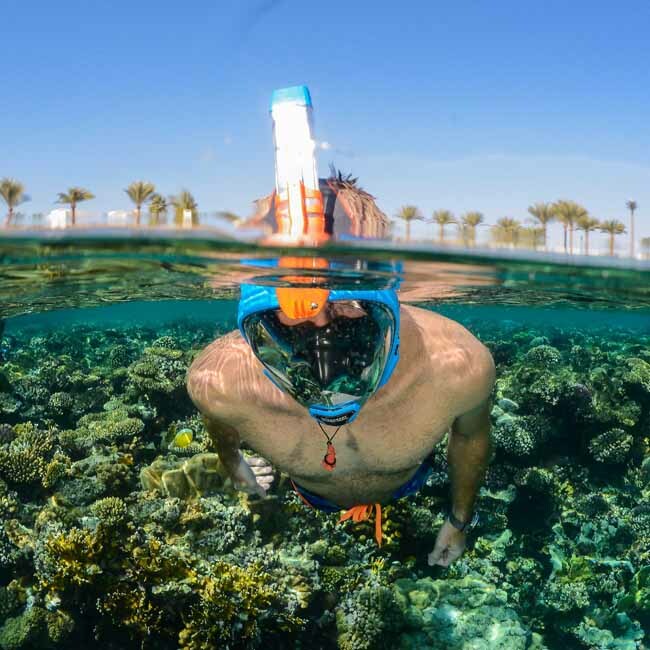 Breathe through your nose while snorkeling. Good bye jaw discomfort. 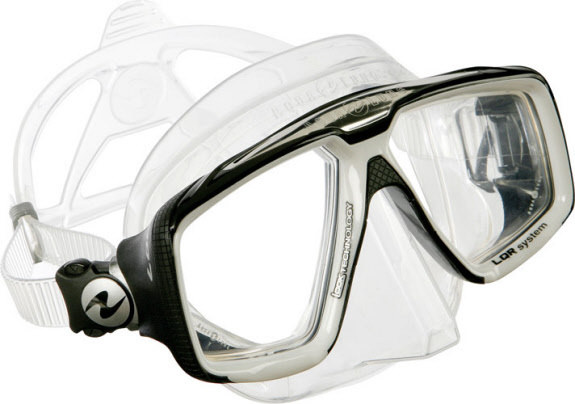 Good bye difficult breathing and goodbye water in your snorkel. For good. 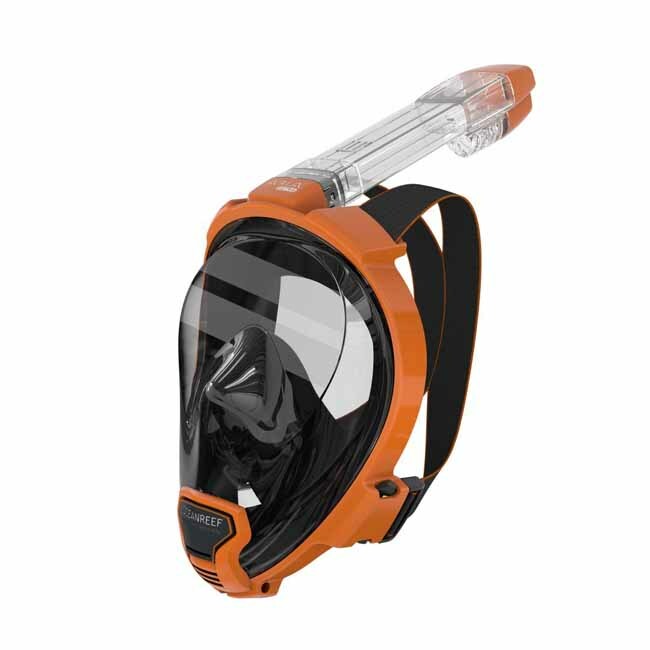 Huge field of vision and no more fogging. 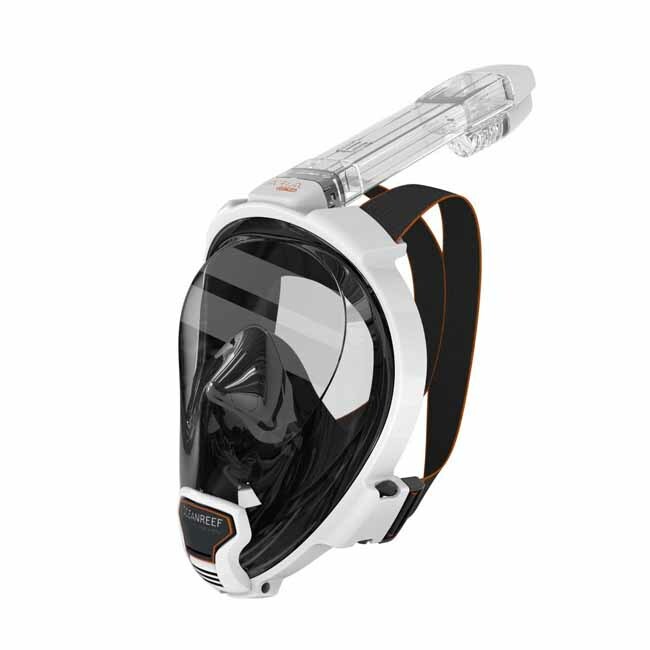 Aria also is the only full face snorkeling mask that offers a wide range of accessories! 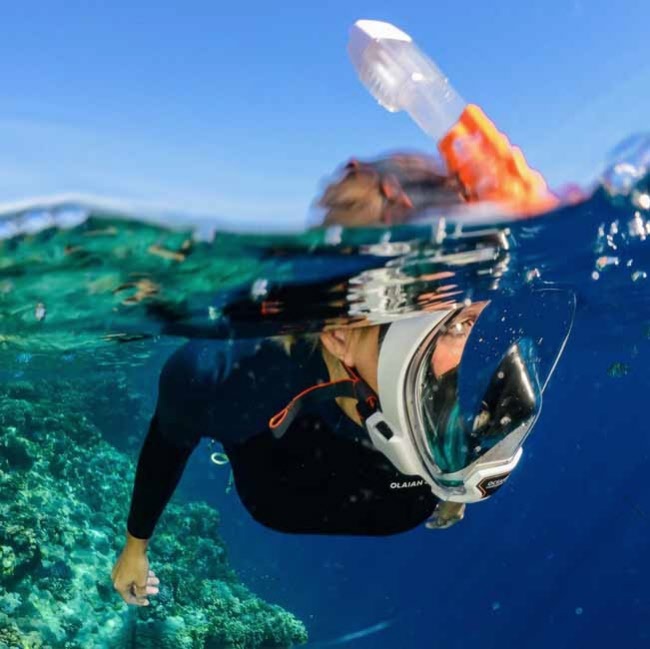 Snorkeling re-invented. 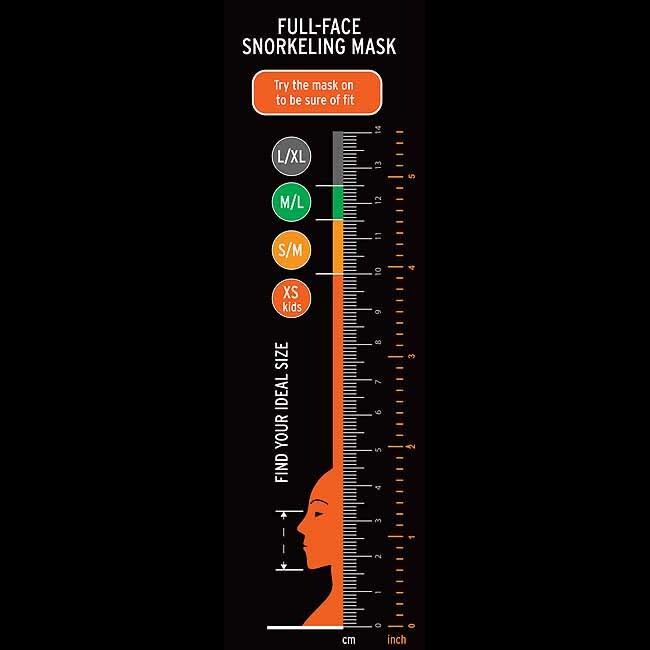 This mask is not intended for free diving although swimming submerged is possible at shallow depths. 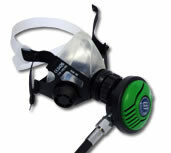 The success story of the best selling diving mask continues! 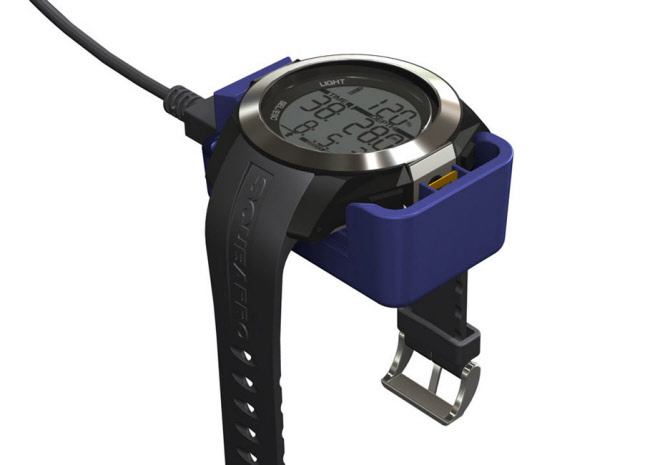 Field of vision 20% wider than previous version, X-shaped bi-silicone strap. 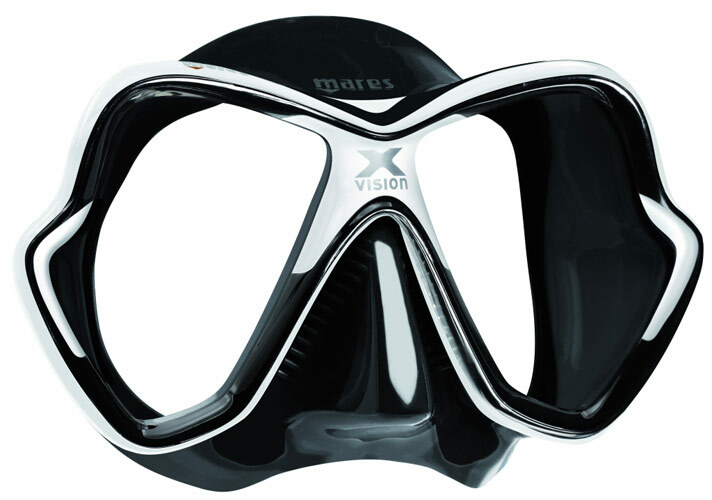 For this dive mask are corrected glasses available. 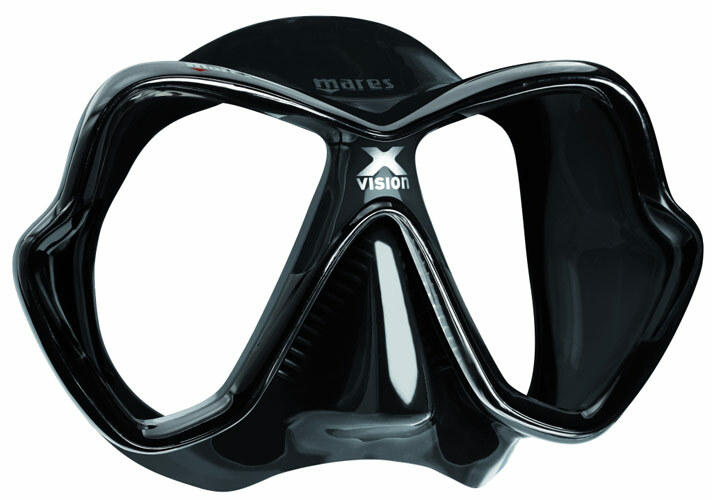 You can order this in the section Dive Masks Accessories and Spare Parts. 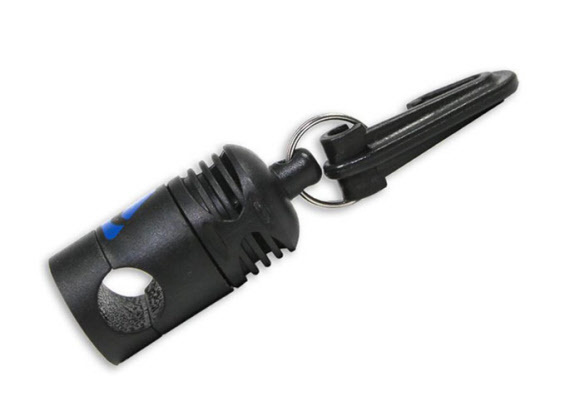 Mini LED flash light, with replaceable batteries (3 x CR1220), Key ring and plastic clip are included, white light, run time 12 hours, maximum depth 100m. Super soft and flexible doesn't take muchroom in a pocket. 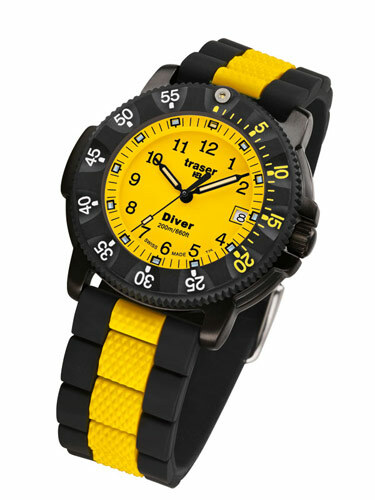 Available in yellow and black. 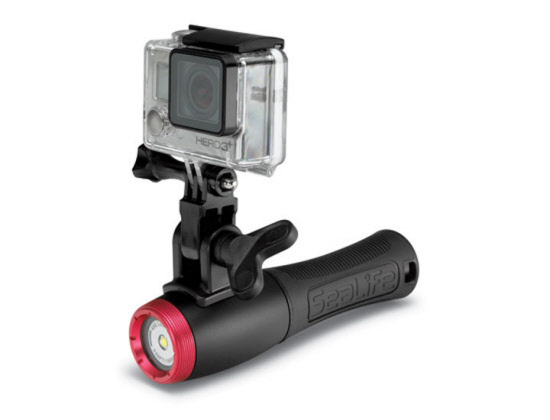 A powerful handheld light for photo, video or dive. 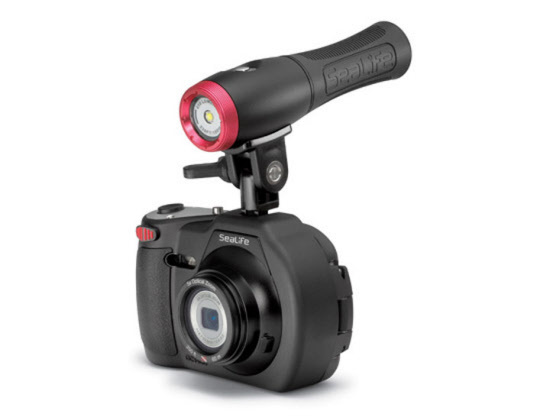 The compact and ergonomic Sea Dragon Mini 650 Flood provides 650 lumens across a wide 120-degree beam that is ideal for brightening your photo or video subject, or illuminating a large area on your dive. 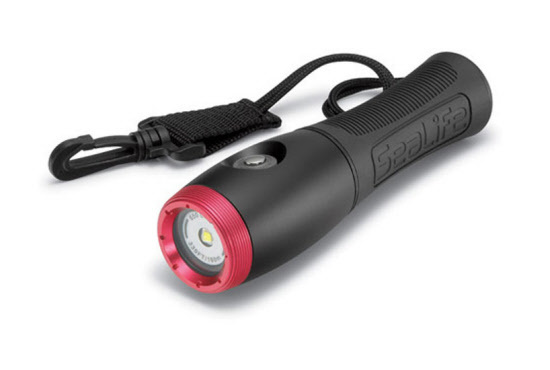 The light features single button operation and is powered by two CR123 batteries (included) or an optional rechargeable lithium ion battery (Tenergy 18650 2600mAh 3.7v) delivering up to 100 minutes of burn time at full power. 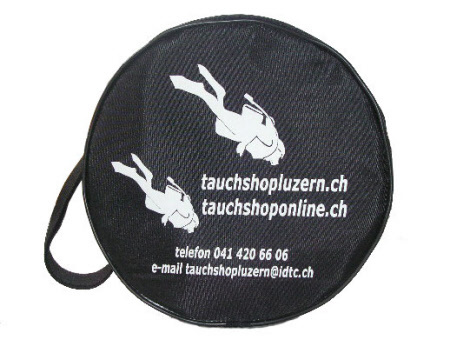 Lanyard from Tauchshoponline.ch and Tauchshopluzern.ch. 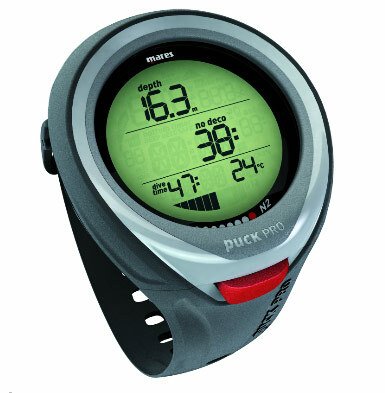 Looks great "must have Produkt". 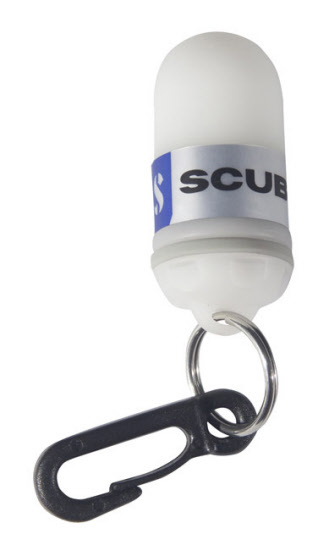 Signal Shaker (underwater signal) essential for dive guides. 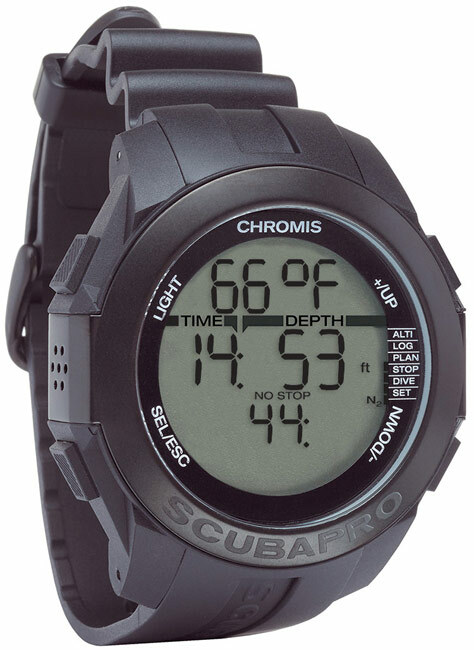 Underwater signalling device. By simply shaking a loud audible tone is made. 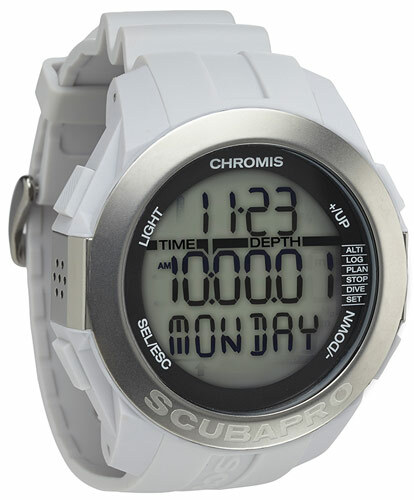 The new CHROMIS wrist dive computer is ready for your next adventure, in or out of the water. Reaching a new level of clarity, the large display and Katana-sharp characters are proven to be exceptionally readable under water. 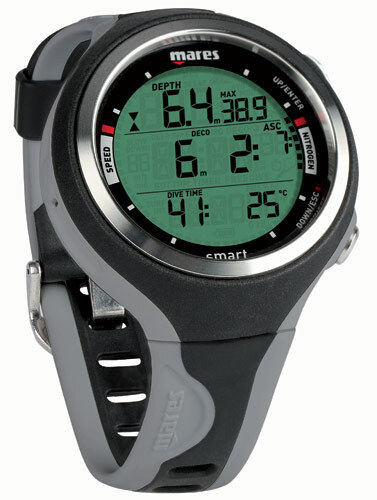 You'll have a host of tools at your fingertips, including a full-featured dive computer, apnea gauge, timepiece, and patented lap counter. 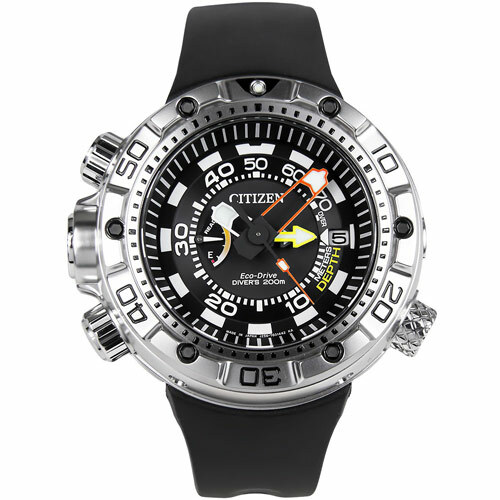 Diver Watch with depth gauge. 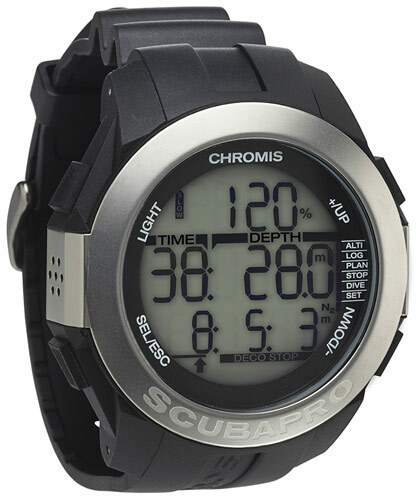 Diver stainless steel, water resistant to 20 bar, Screw-down back and crown, Rotating bezel electronic depth gauge, memo max. 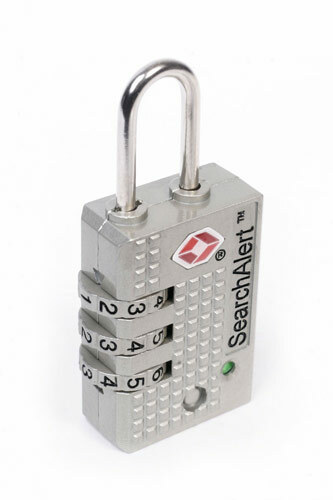 Depth, max depth alarm, alarm at too rapid emergence. DLC (Diamond Like Carbon) coated with a kind of carbon which is almost as hard as a diamond. 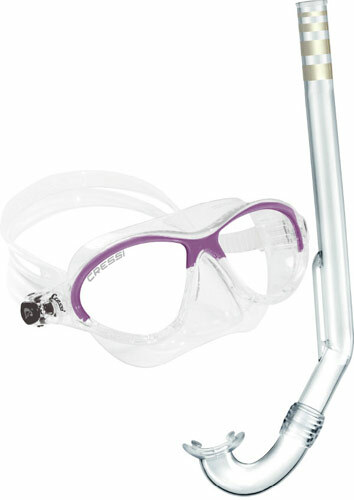 For children snorkel clear (diving mask and snorkel) Moon Kid Mare Set. 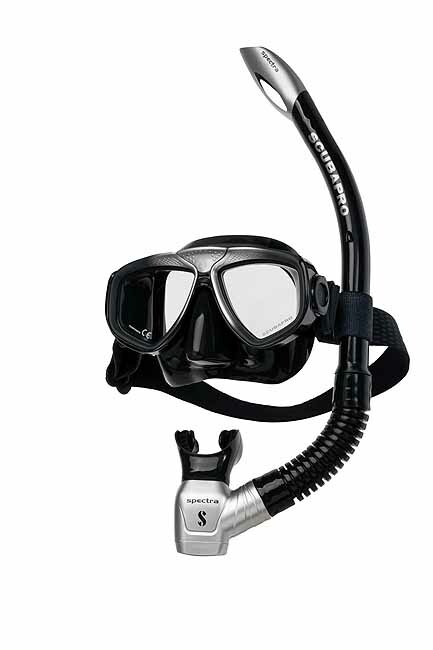 Blister pack with Moon Diving Mask + Snorkel minigringo. 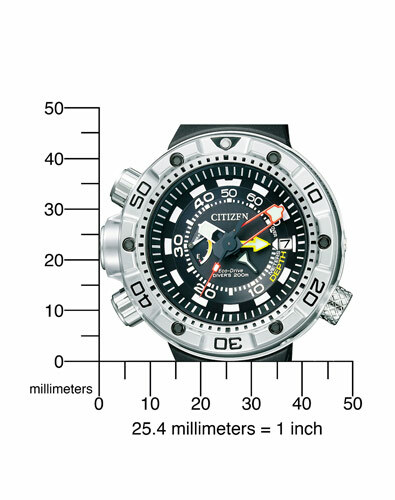 For age 3-7 years. Assorted colors. 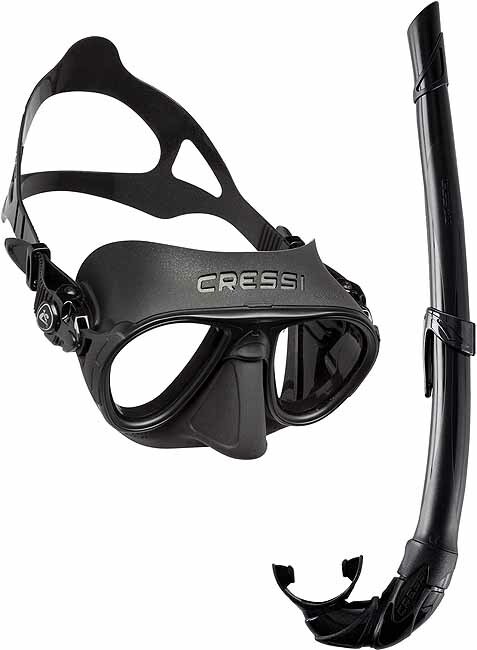 Cressi Diving Mask Strap Neoprene allows comfortable diving mask slip the belt over his head. 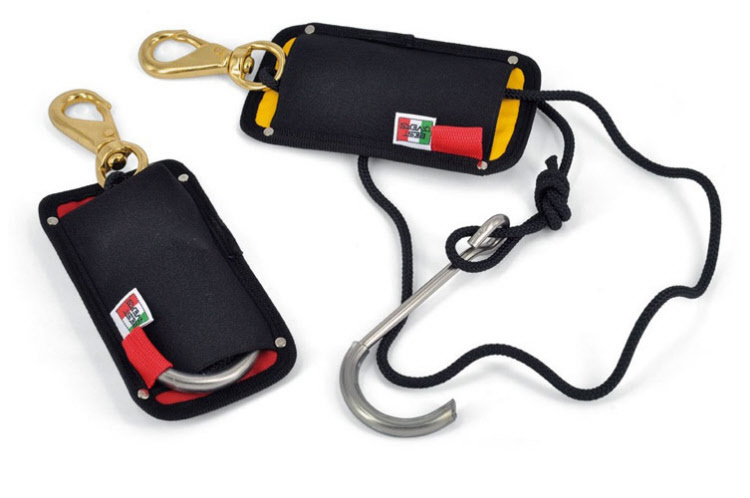 Reef hook with rope, pocket and carabiner to hang in strong currents. 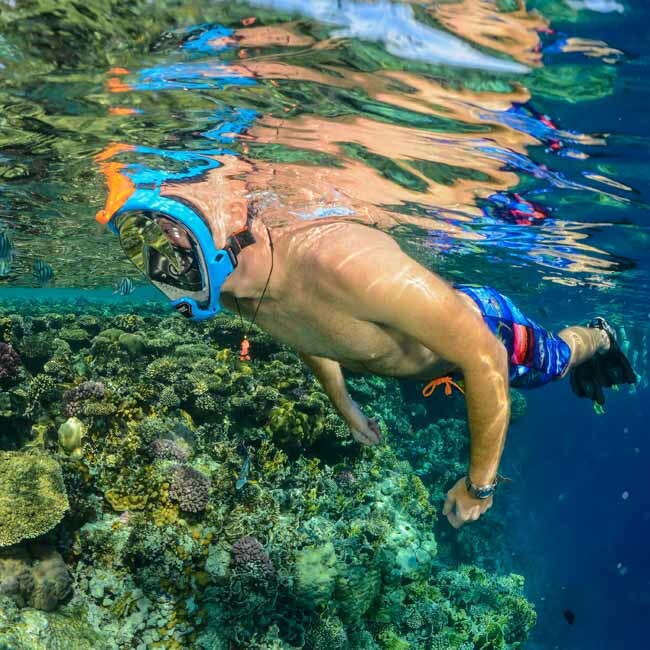 The reef hook protects the reef and thus the nature and the environment. A very useful dive accessories. 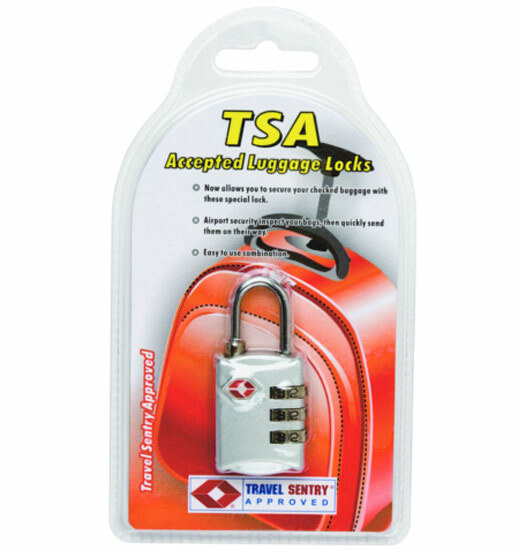 The Sesamee 3 Dial Resettable TSA Approved Travel Lock with SearchAlert feature which indicates to the user when the lock has been opened by TSA. 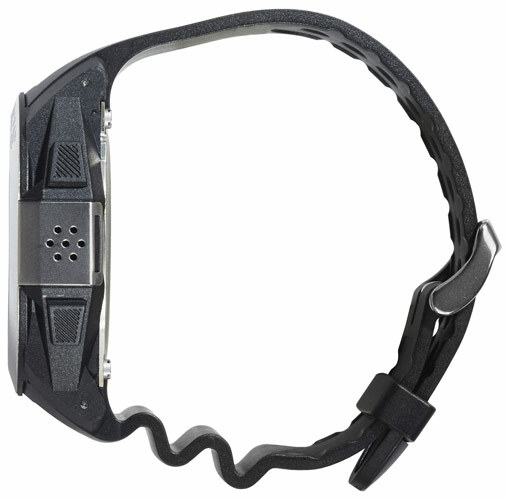 IQ Company Diving Mask strap Neopren New! 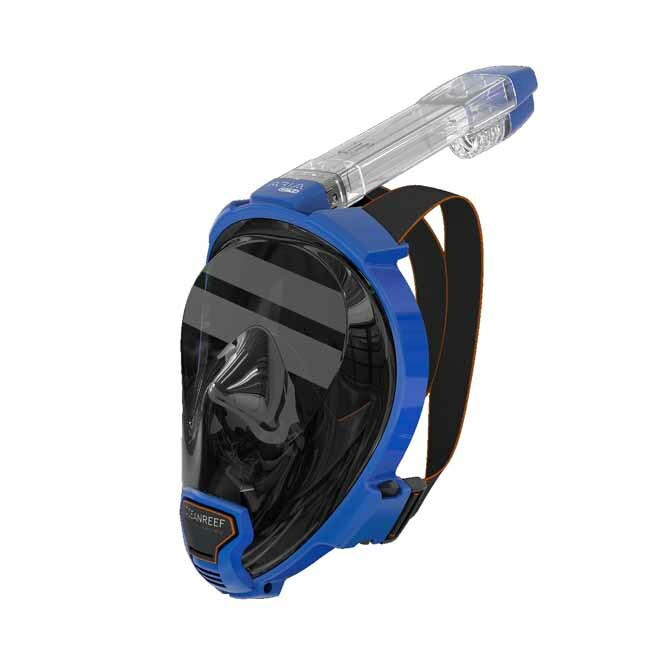 IQ Company Diving Mask Strap Neoprene allows comfortable diving mask slip the belt over his head. 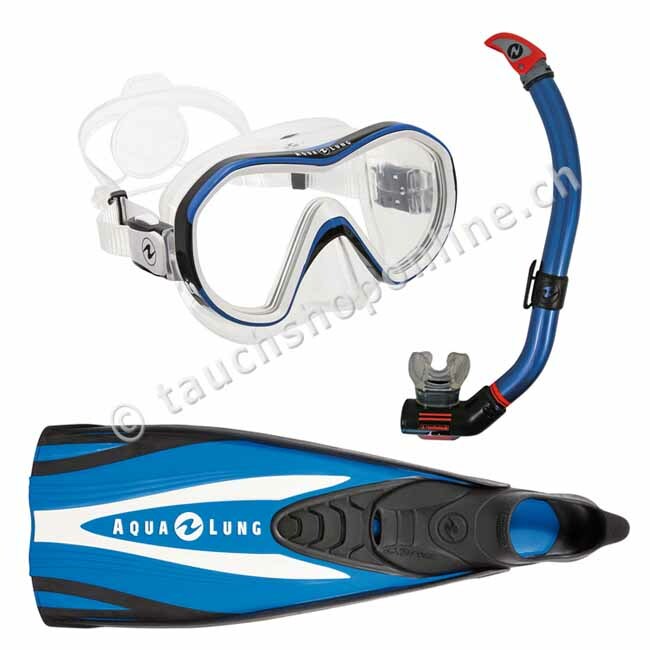 Aqualung professional snorkel set consisting for the experienced Snorkler, with diving mask Reveal X1, snorkel Heliox Ventil and fin express. 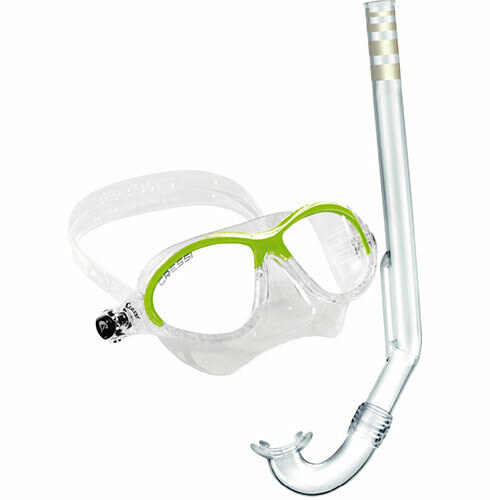 The snorkel set for snorkel experts. Colour: Blue. 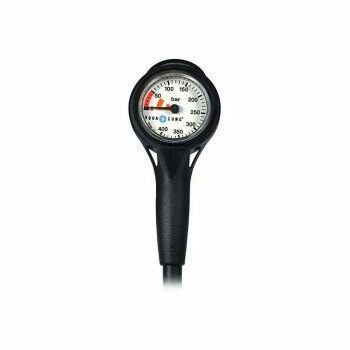 Holder magnetically for the second regulator or pressure gauge. 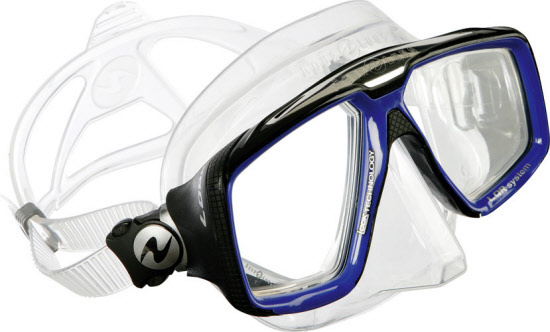 Top snorkelset from Mares, perfect for snorkelers and for entry level freedivers. 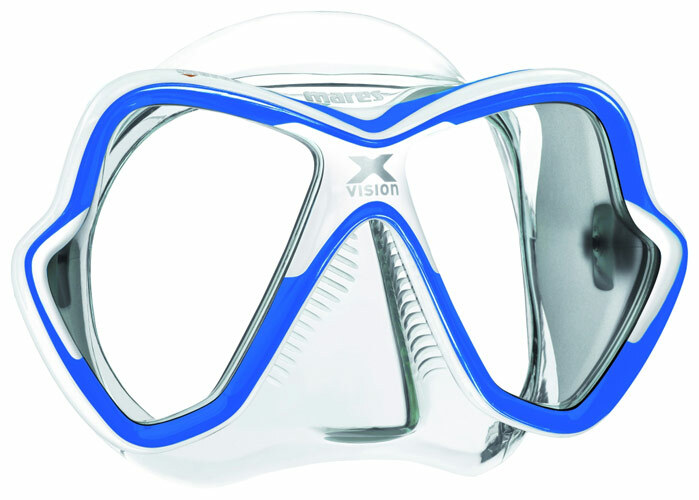 The set includes: diving mask blue or black, snorkel black and fins black/blue. 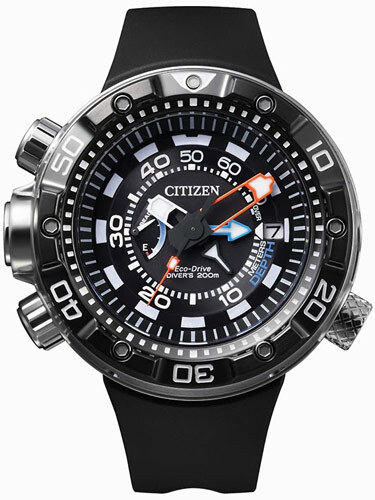 Traser H3 Lady Diver Watch, the divers watch for female divers, stainless steel case, Bezel Carbon fiber, sapphire crystal scratch resistant. 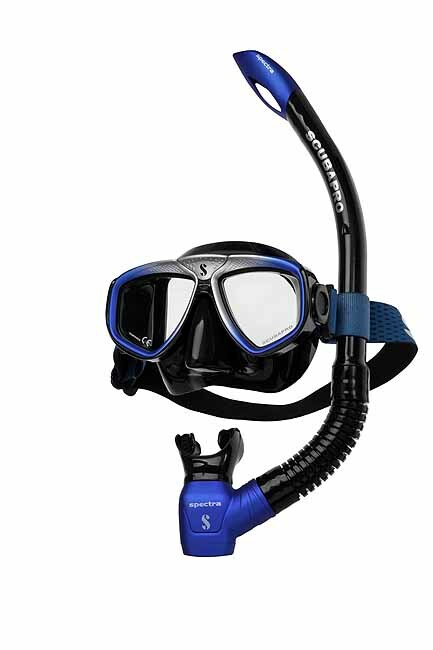 High-quality anatomical Midi snorkel with comfortable silicone mouthpiece, purge valve and splash protective dry top. Anatomical snorkel tube with signal Dry Top shields. 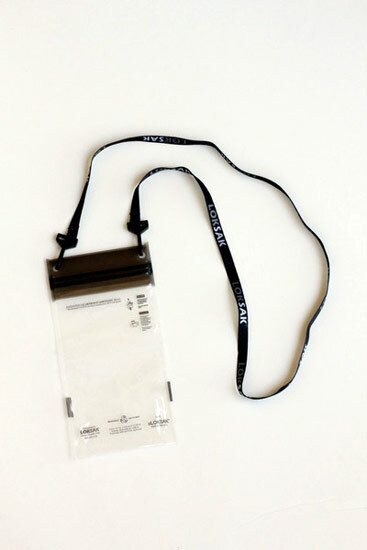 Comfortable silicone mouthpiece Midi for kids and teenagers. 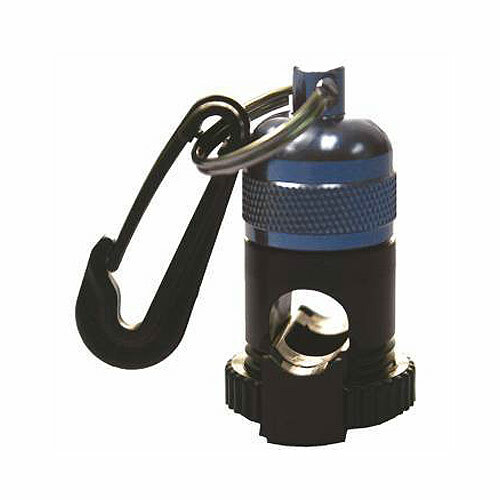 High-quality Single Valve purge valve. 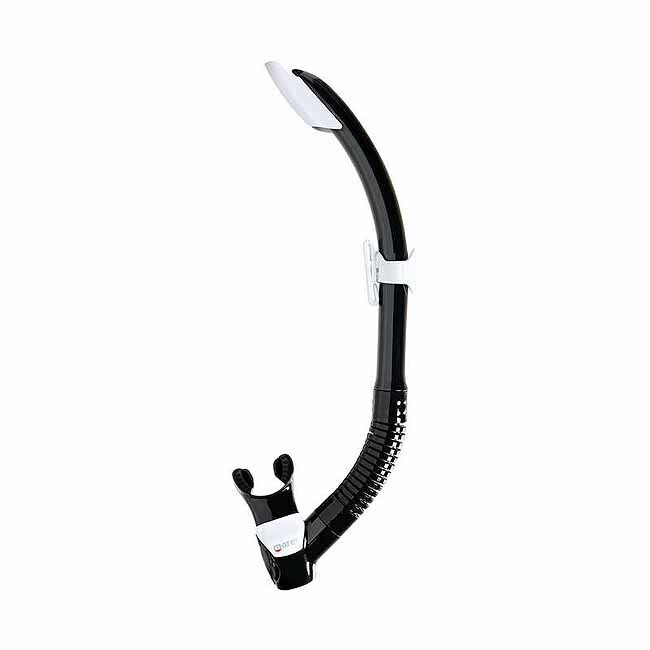 Quick clip adjustable snorkel holder. 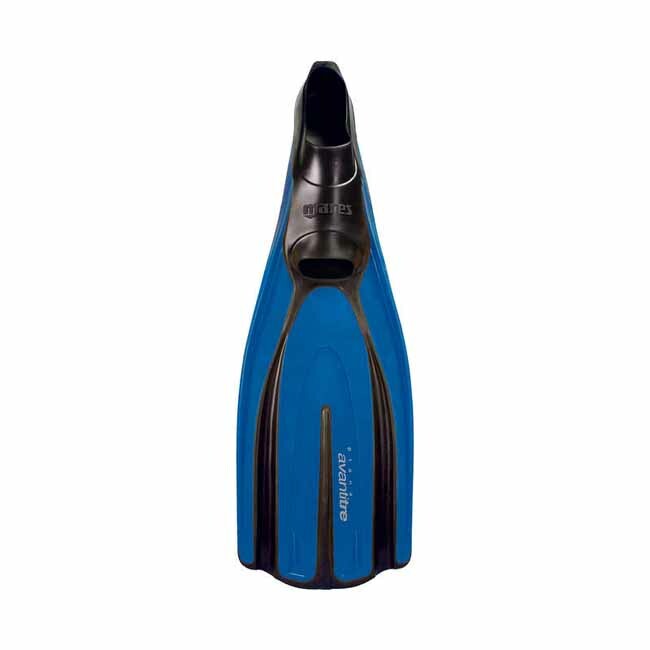 The Dolphin offers UV protection, floatation, and a swimming aid all in one. 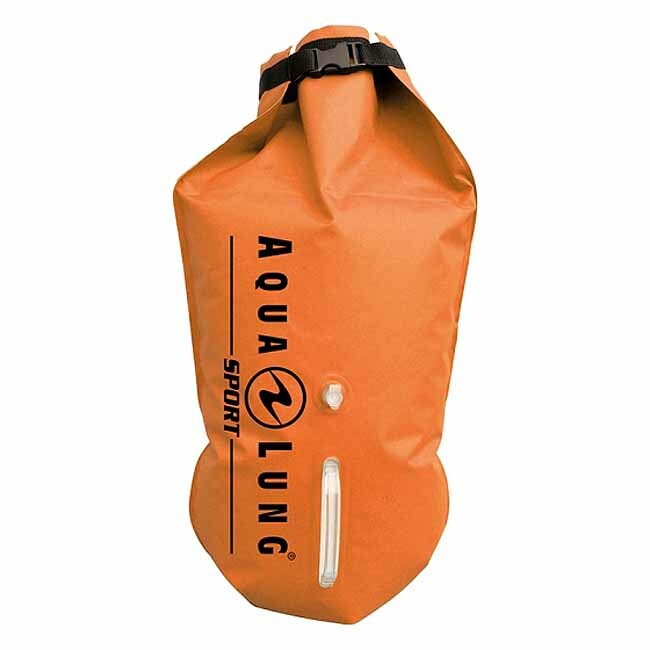 The floatation panels can be removed as the child’s swimming skills improve. Spandex lower-body stretches to accommodate a variety of size and diapers. 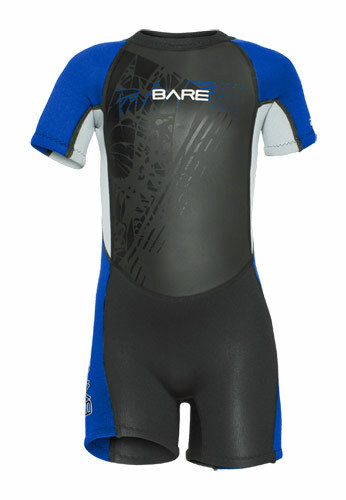 The Sprint is a “de-tuned” wetsuit made specifically for young toddlers. The 1.5 mm neoprene body provides warmth and UV protection at the same time. 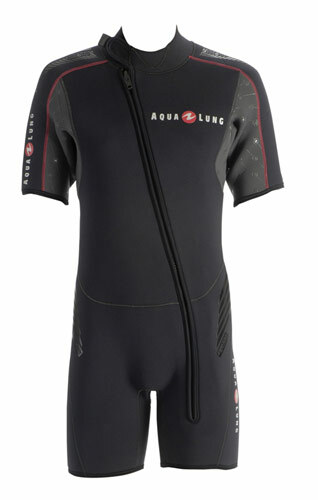 The lycra sleeves and side panels provide flexibility, comfort and room to grow.